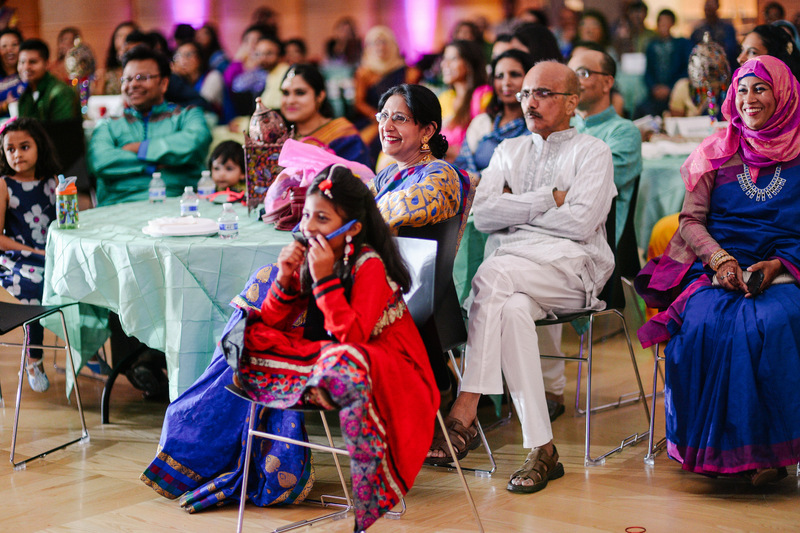 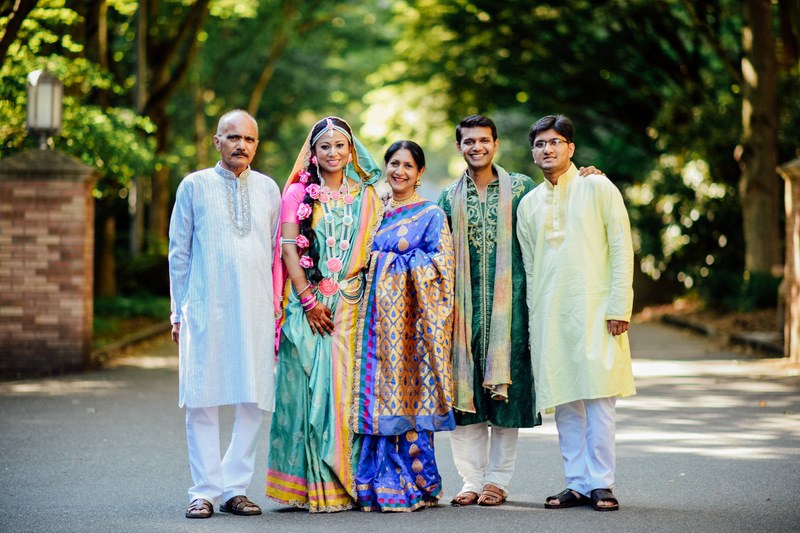 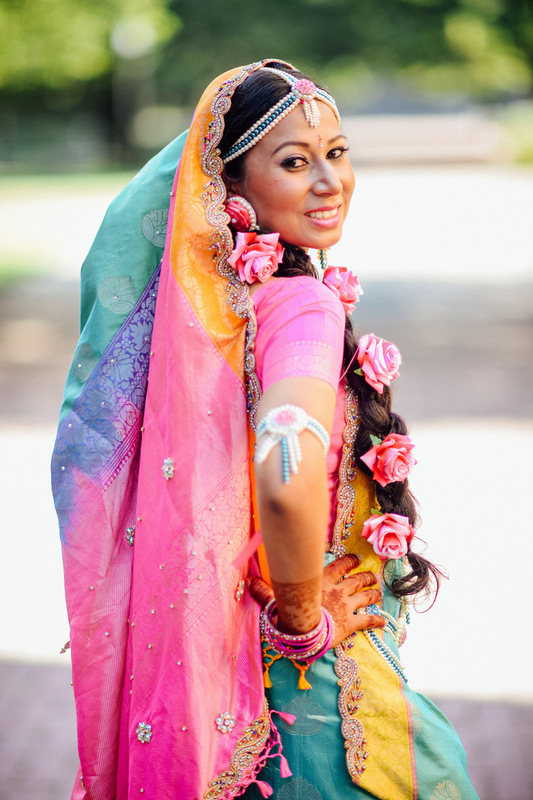 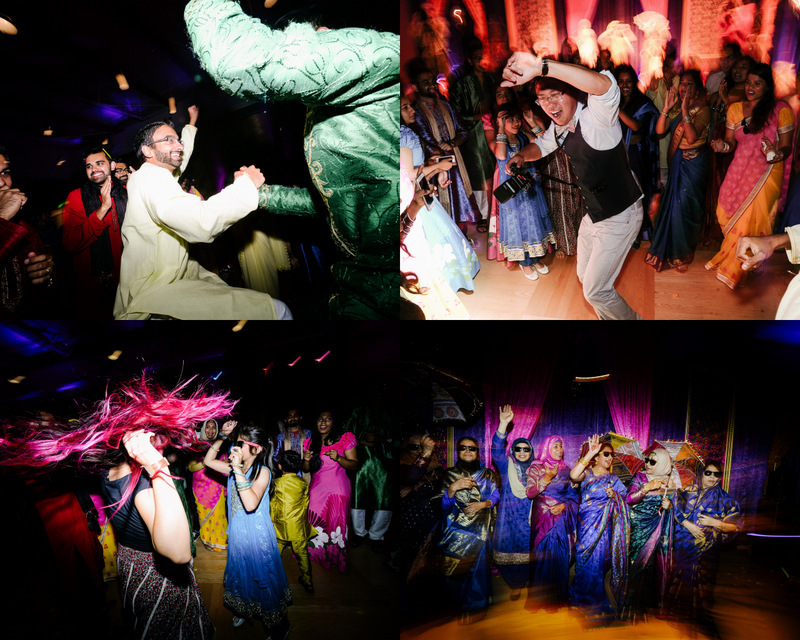 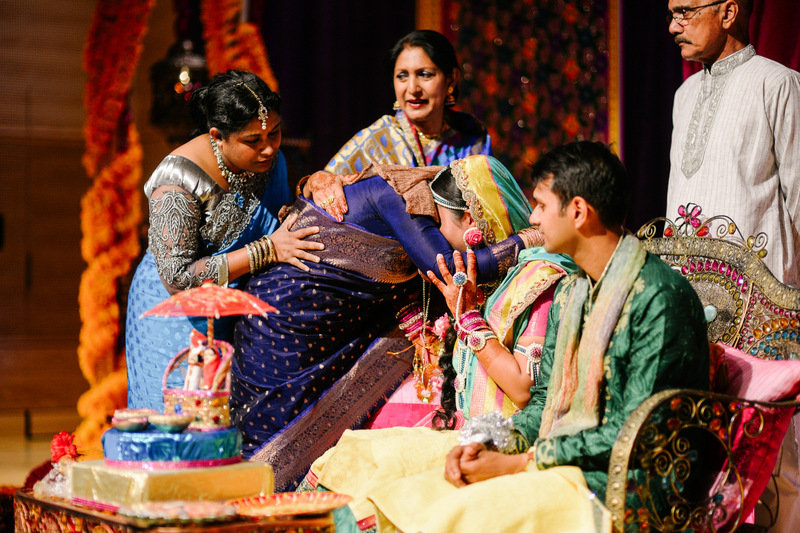 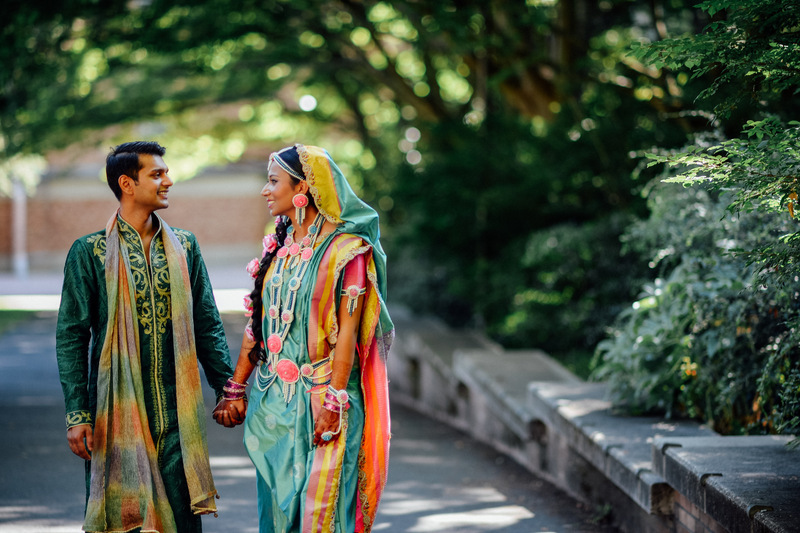 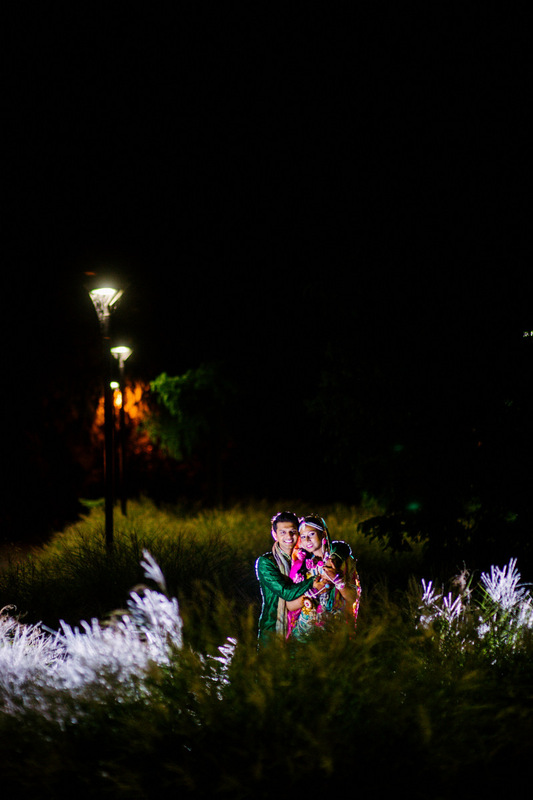 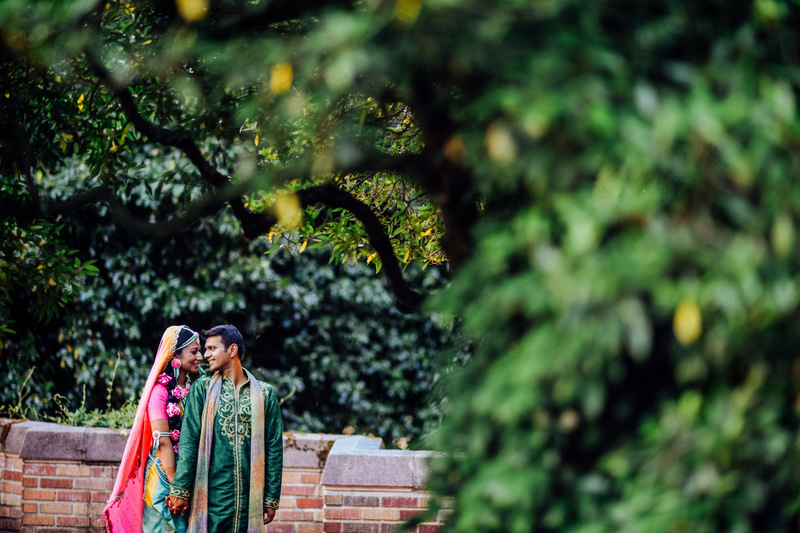 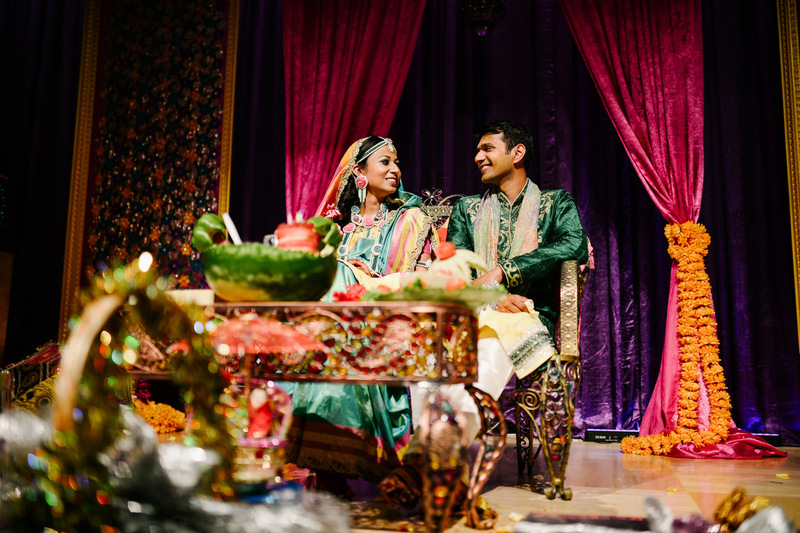 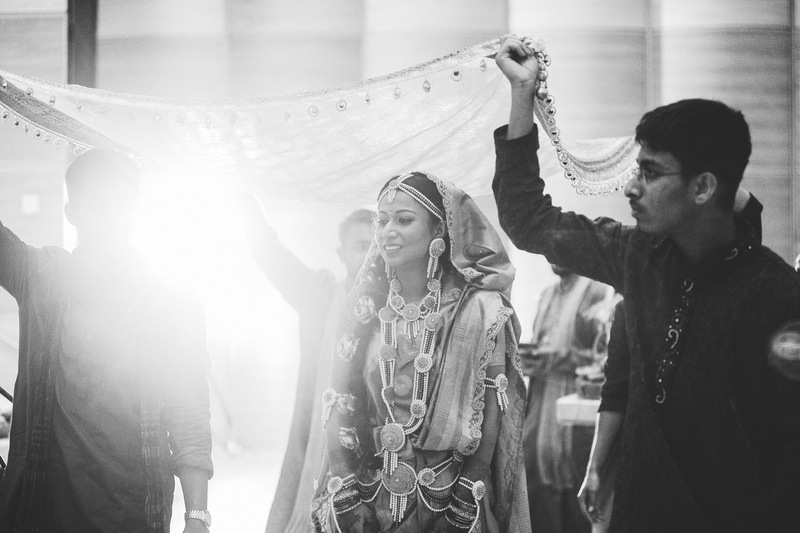 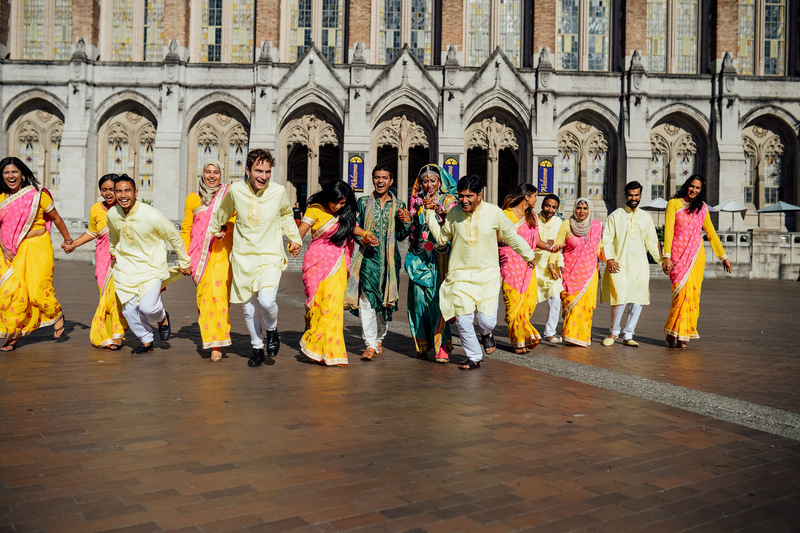 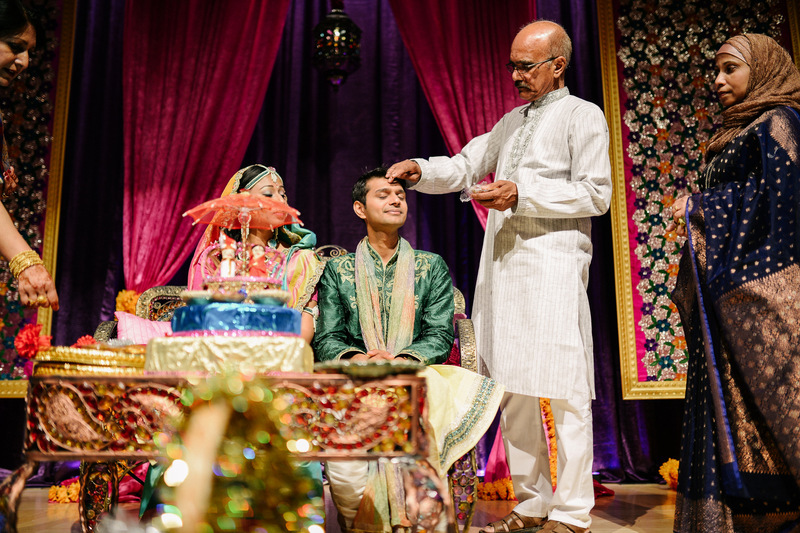 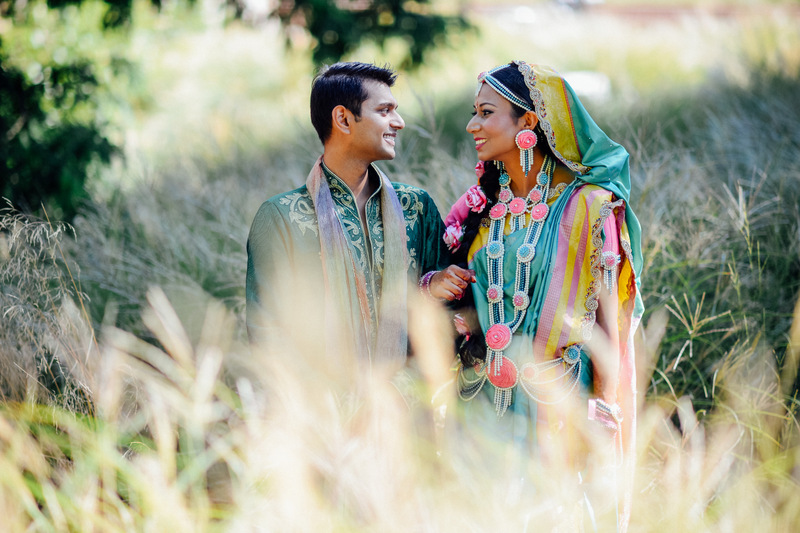 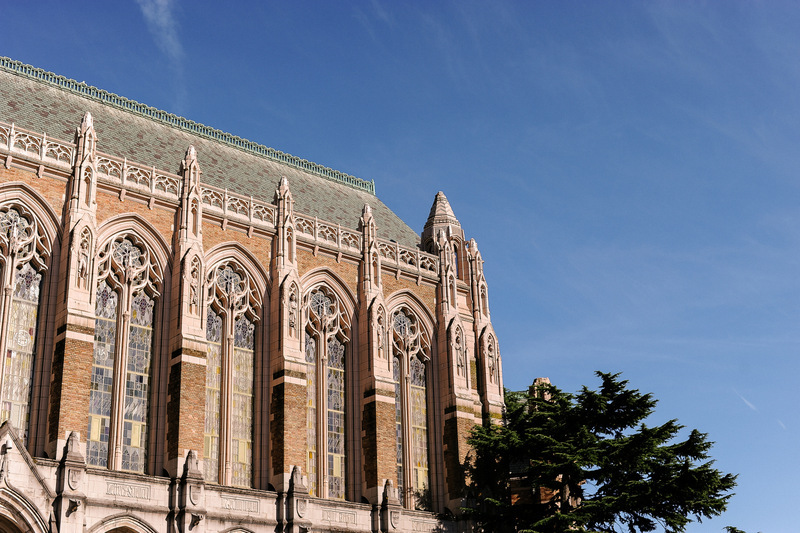 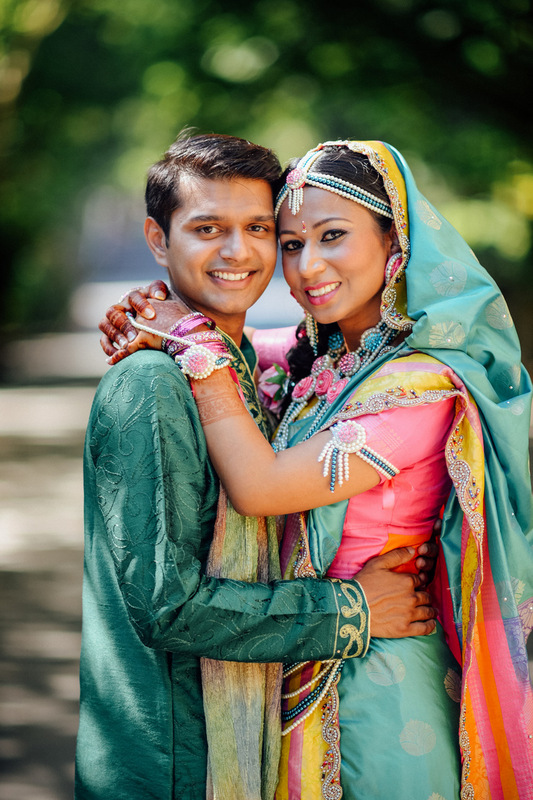 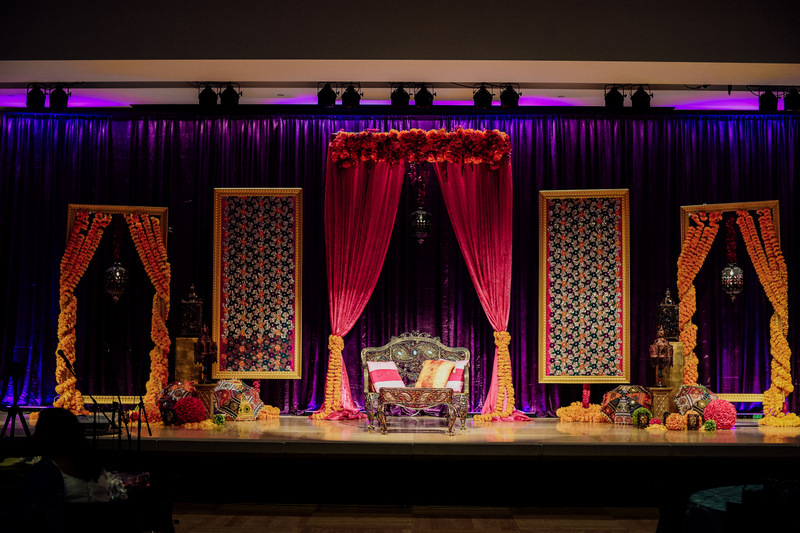 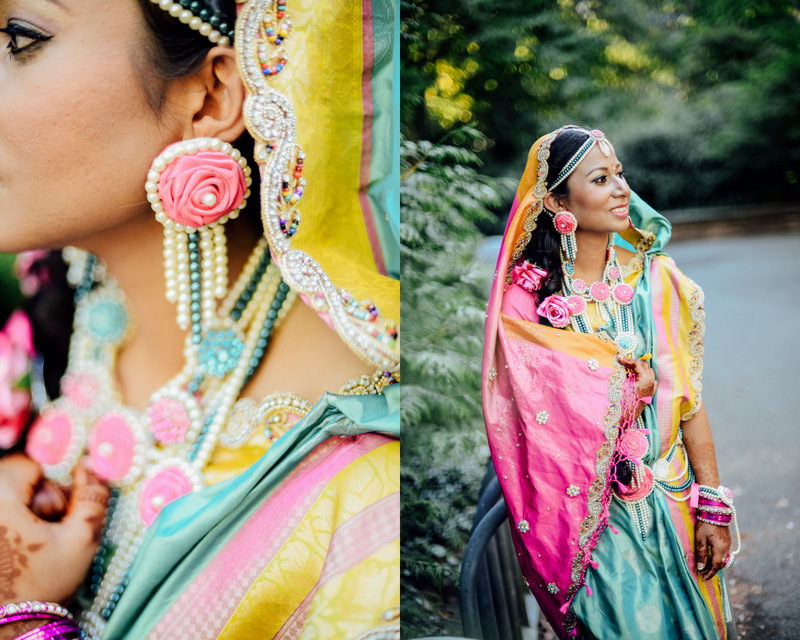 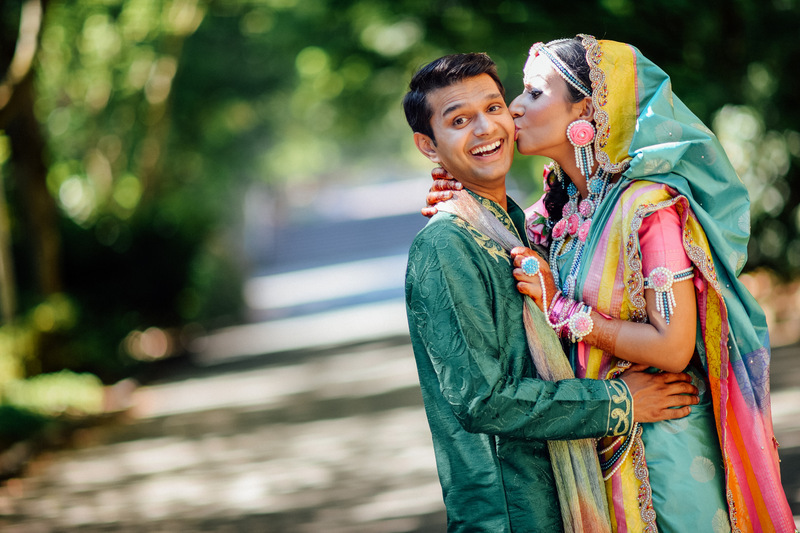 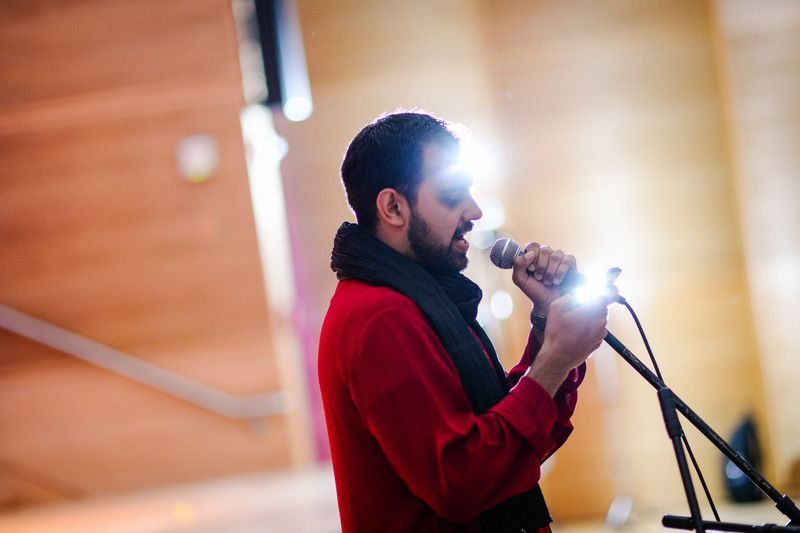 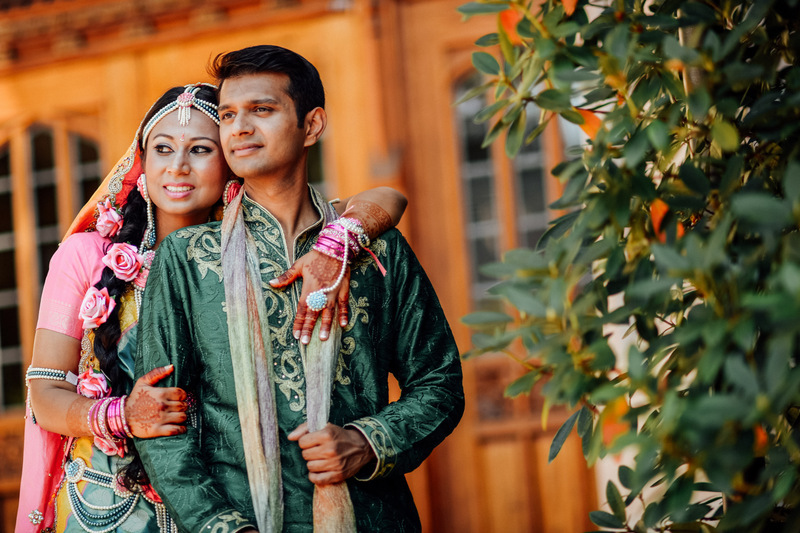 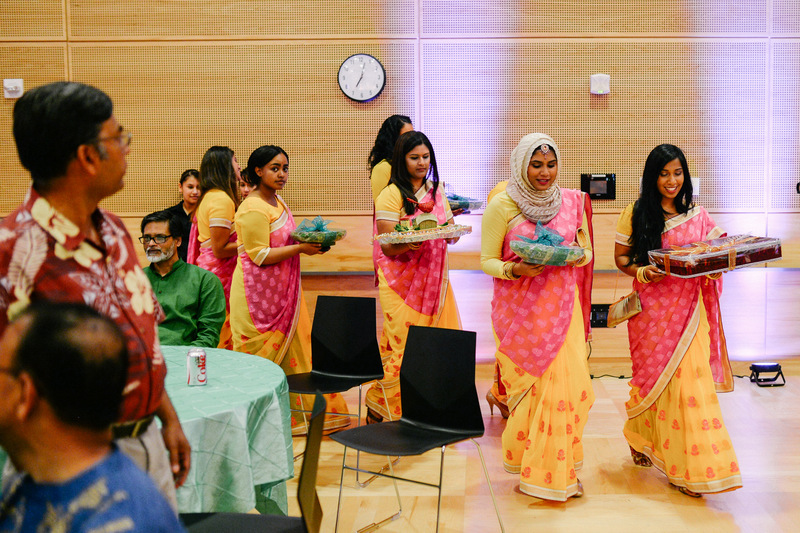 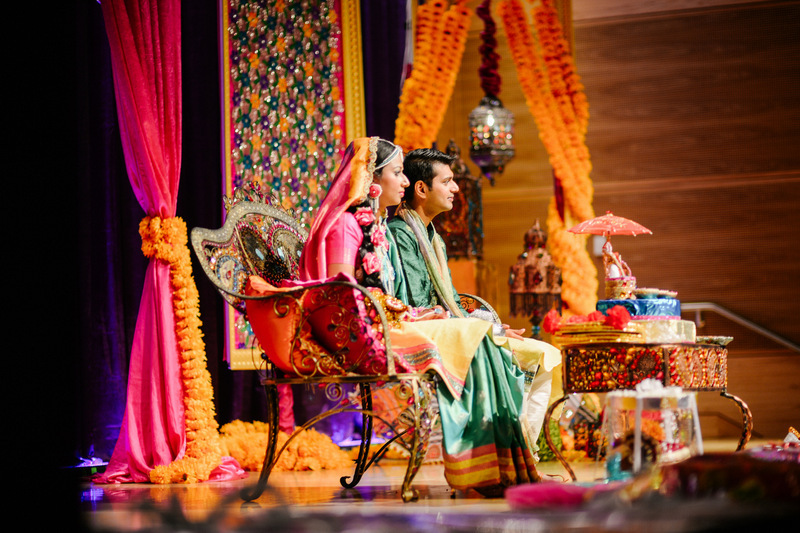 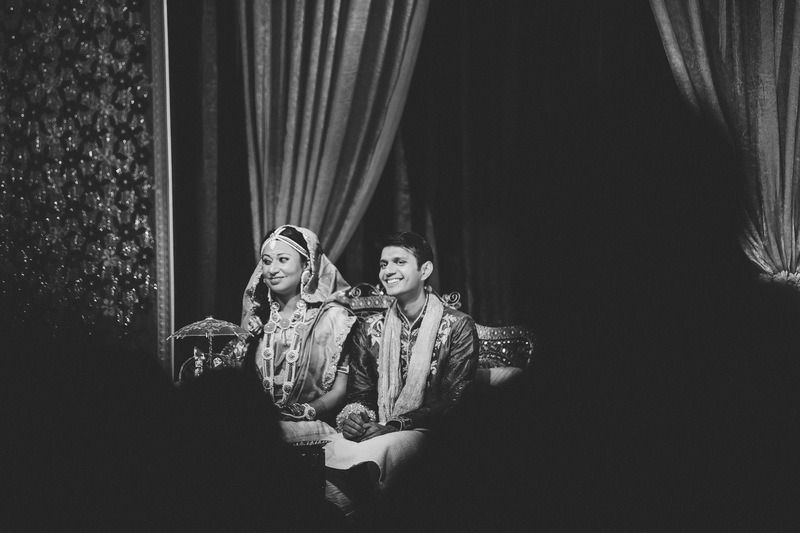 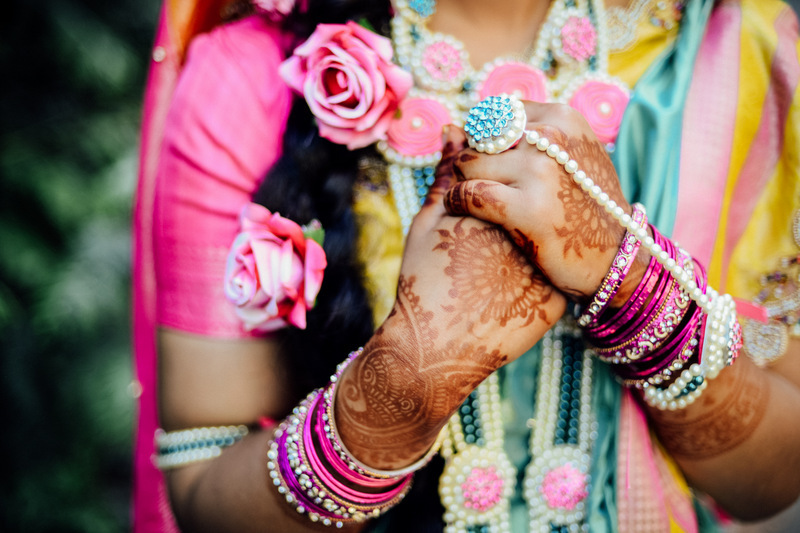 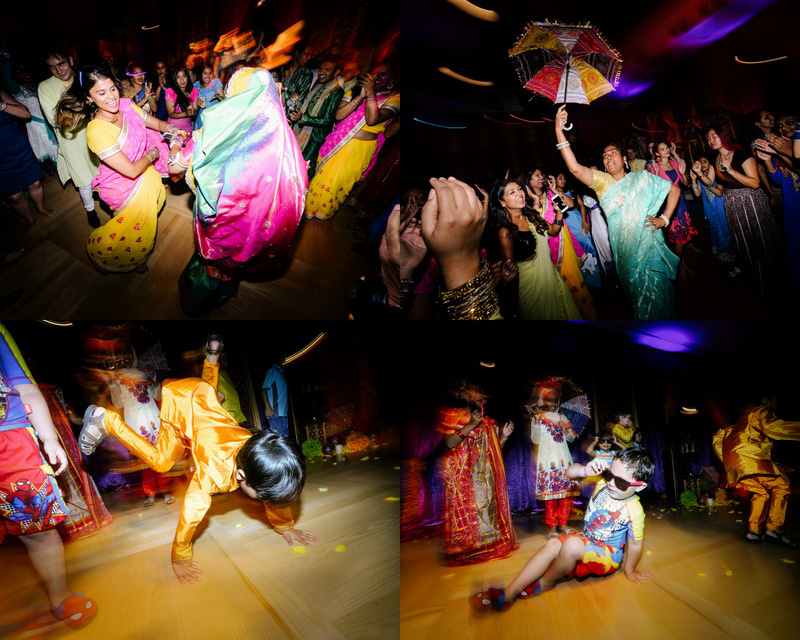 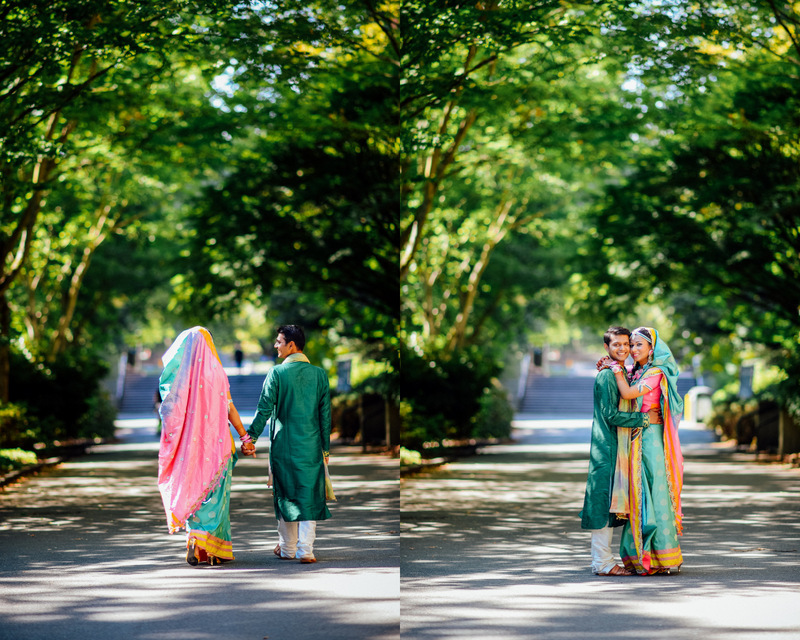 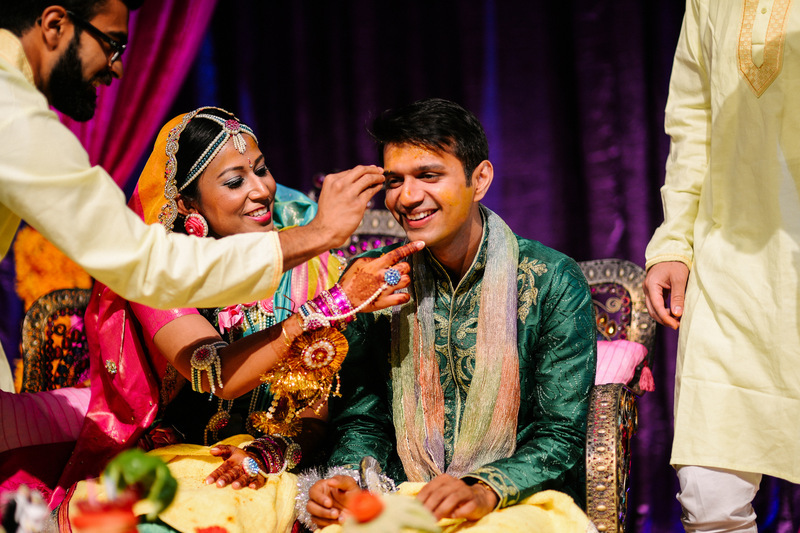 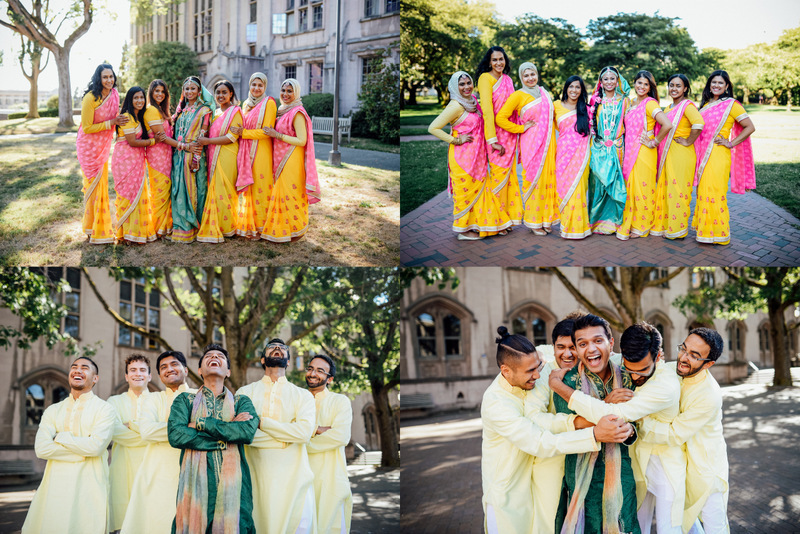 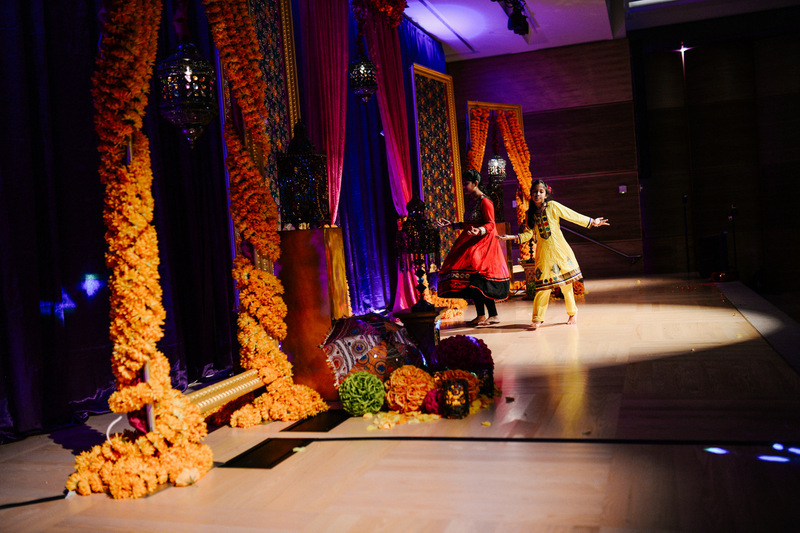 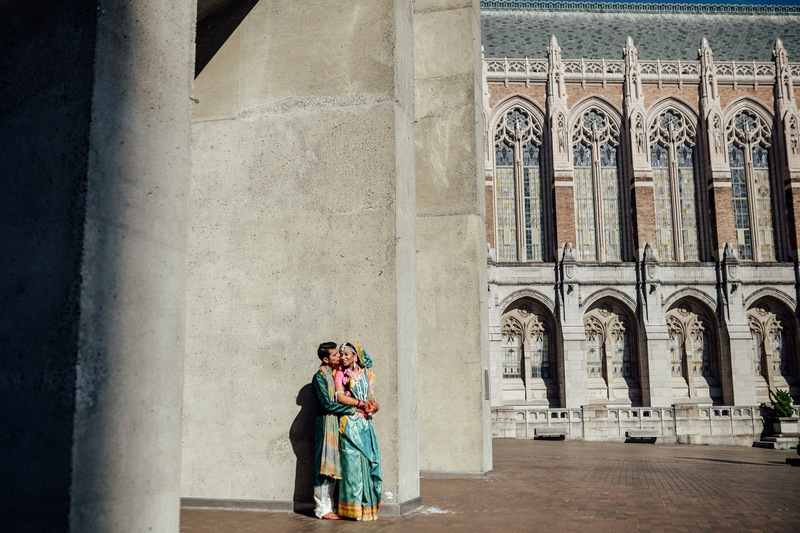 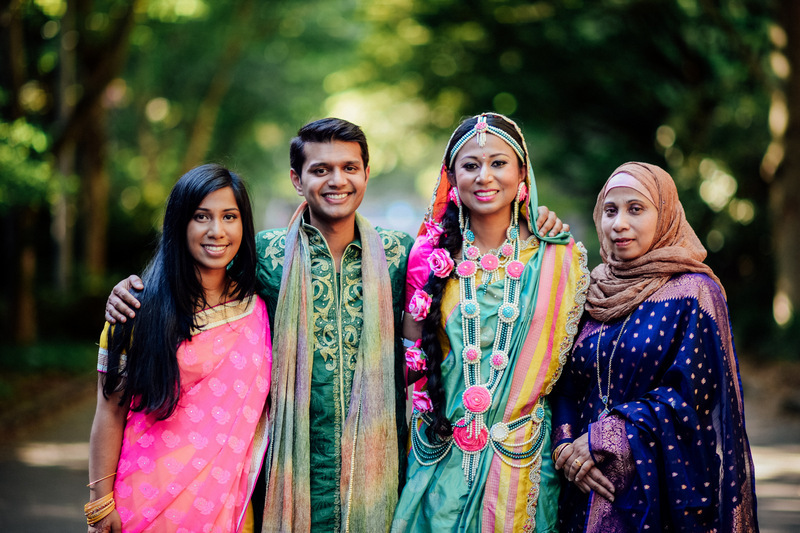 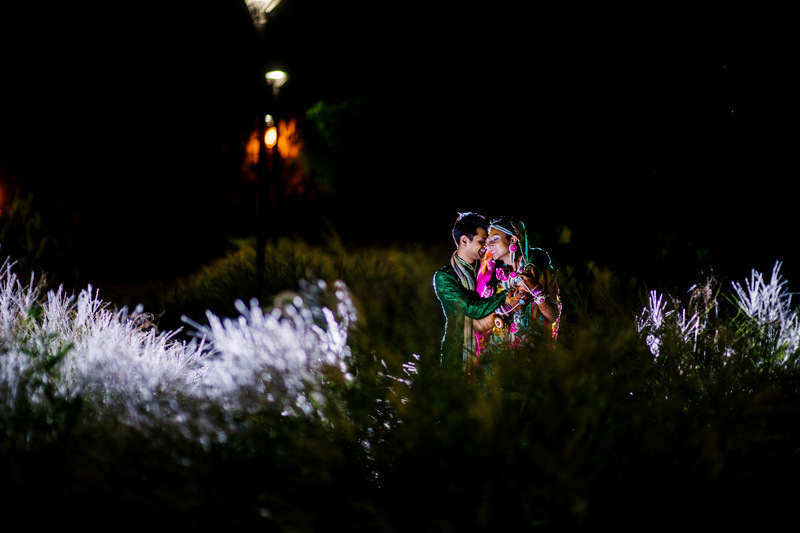 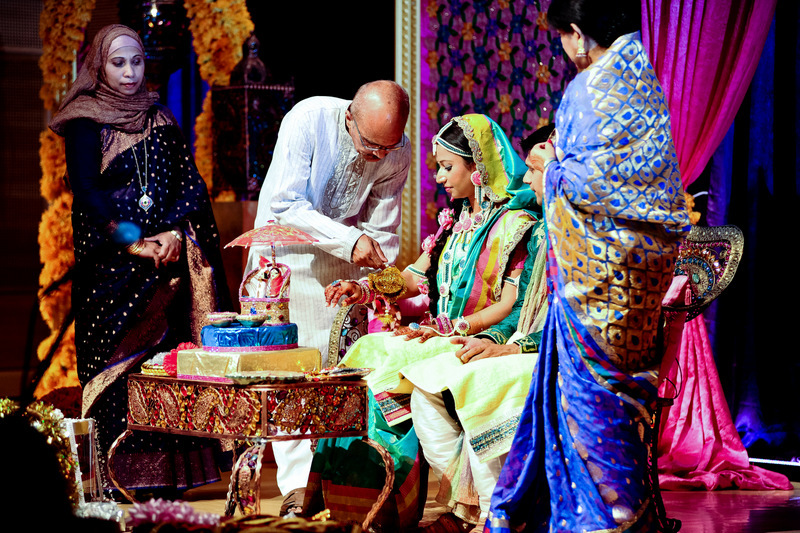 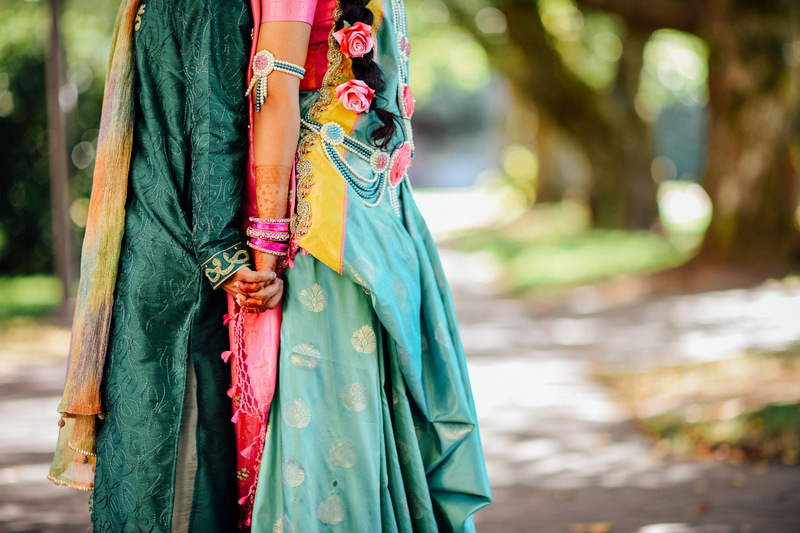 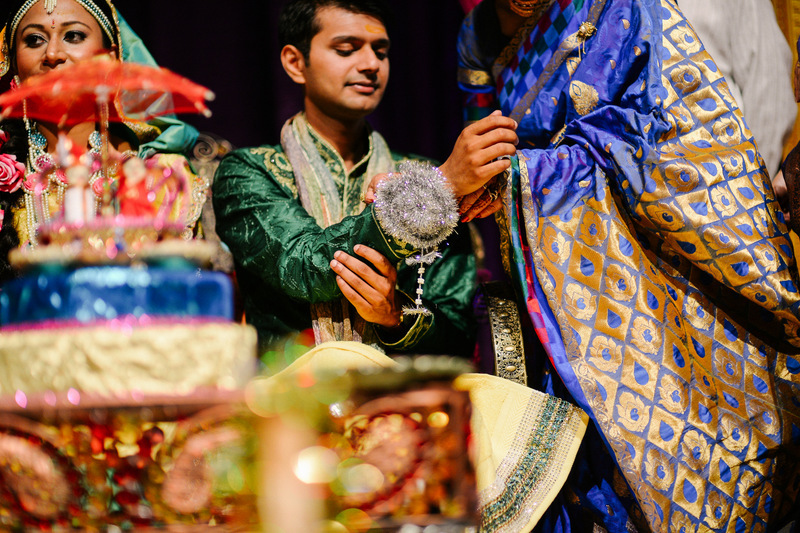 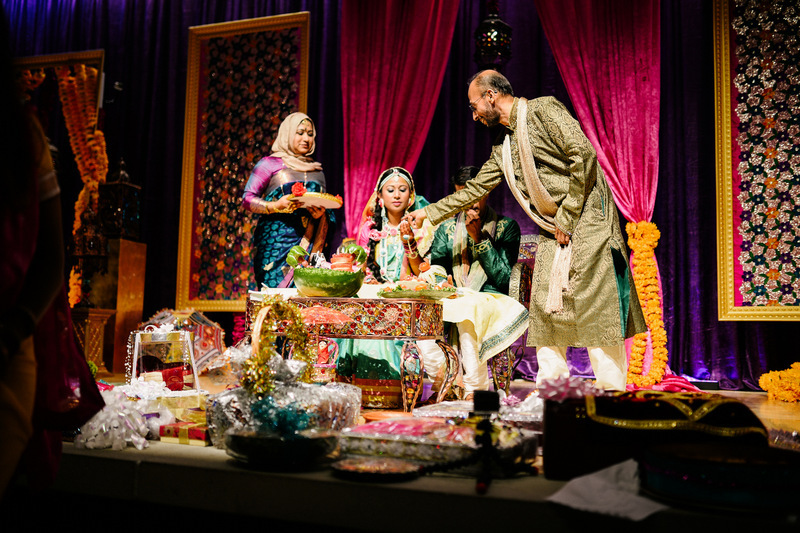 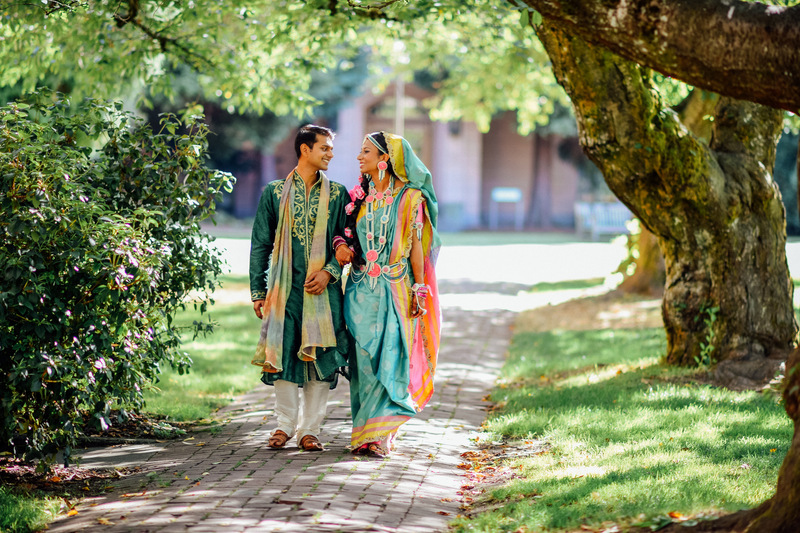 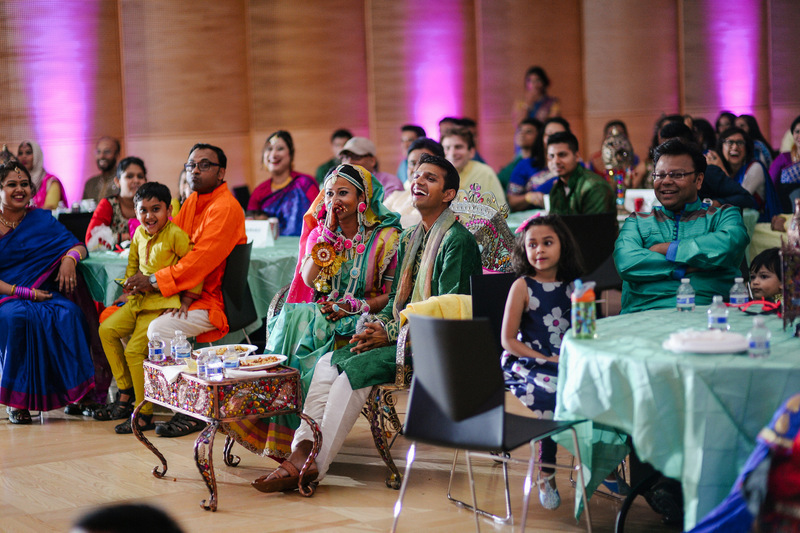 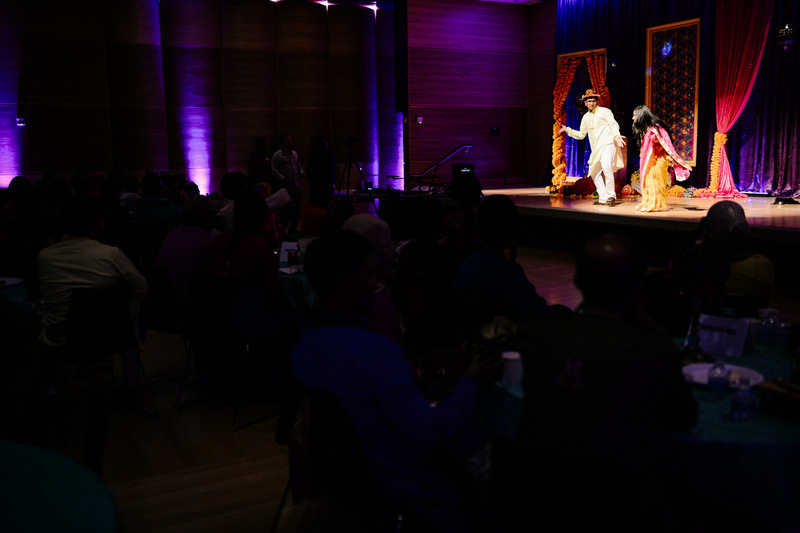 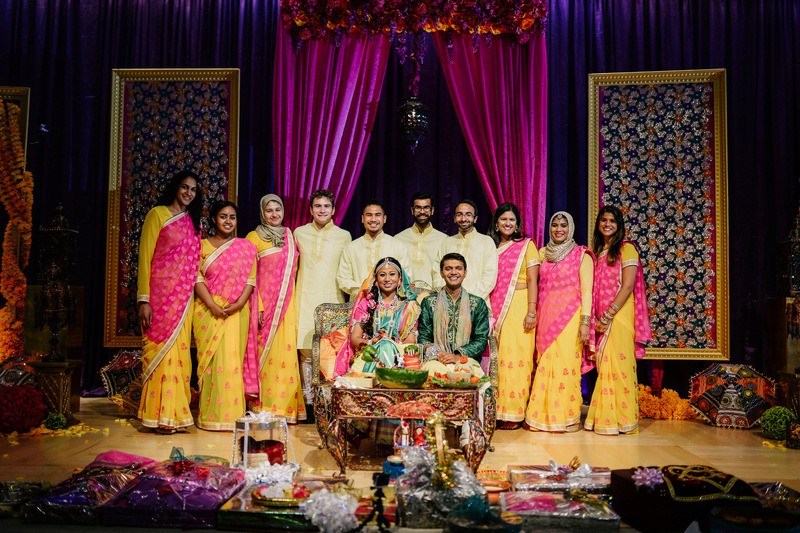 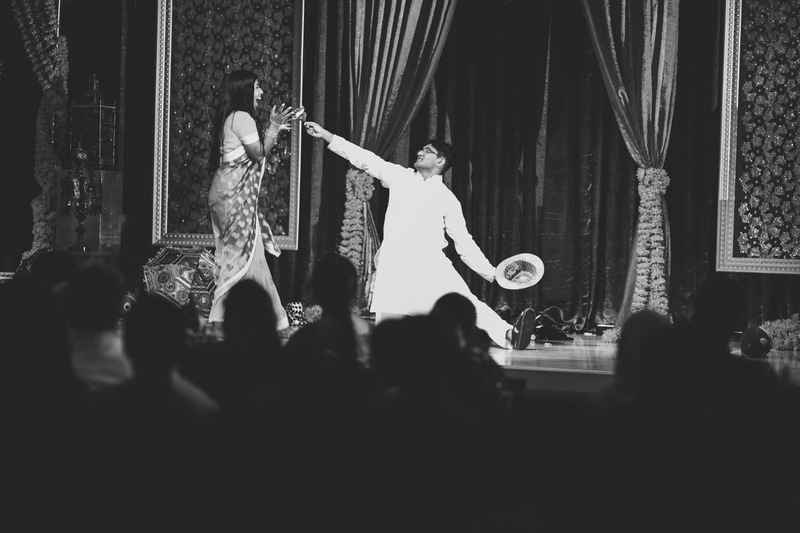 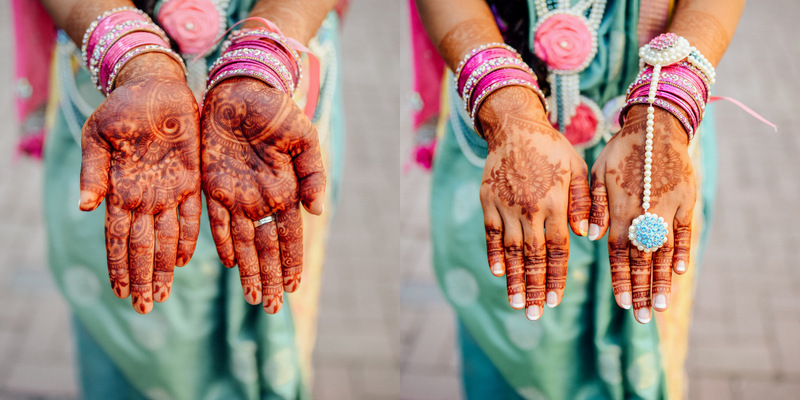 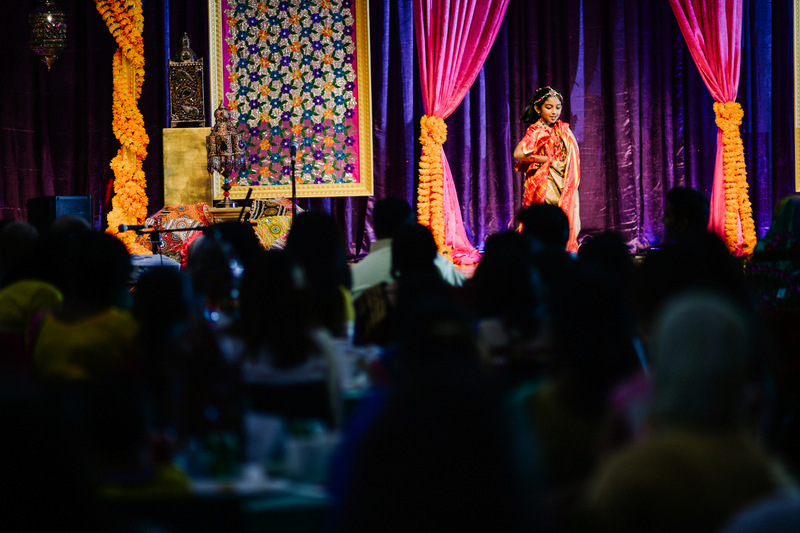 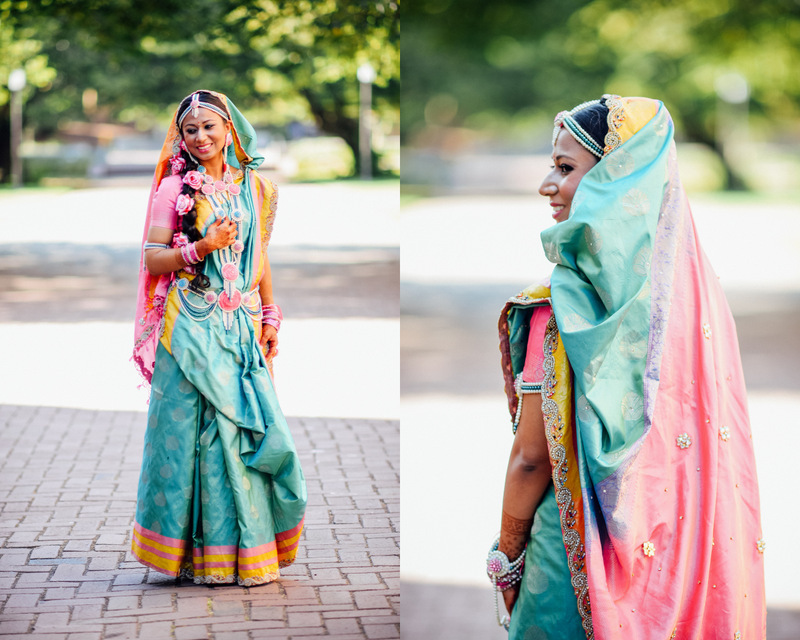 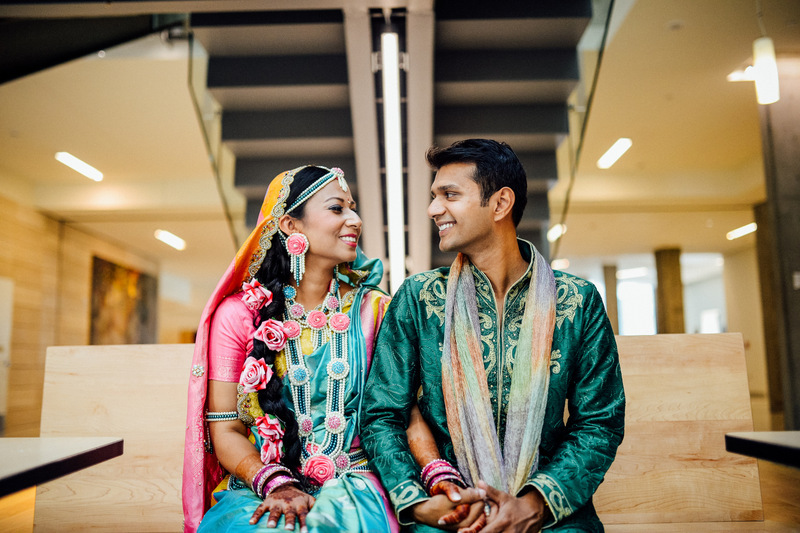 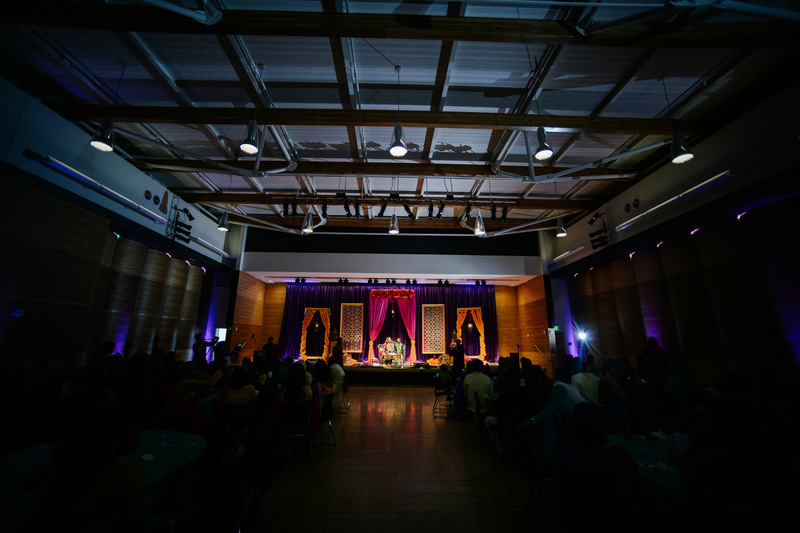 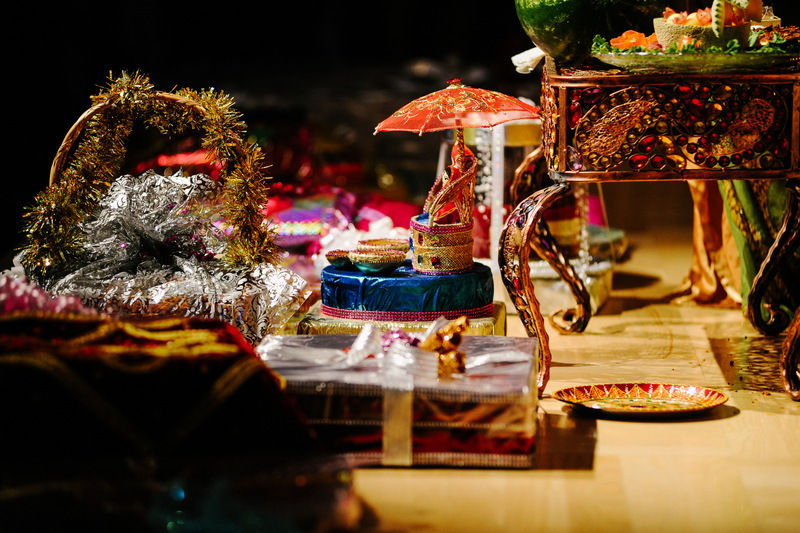 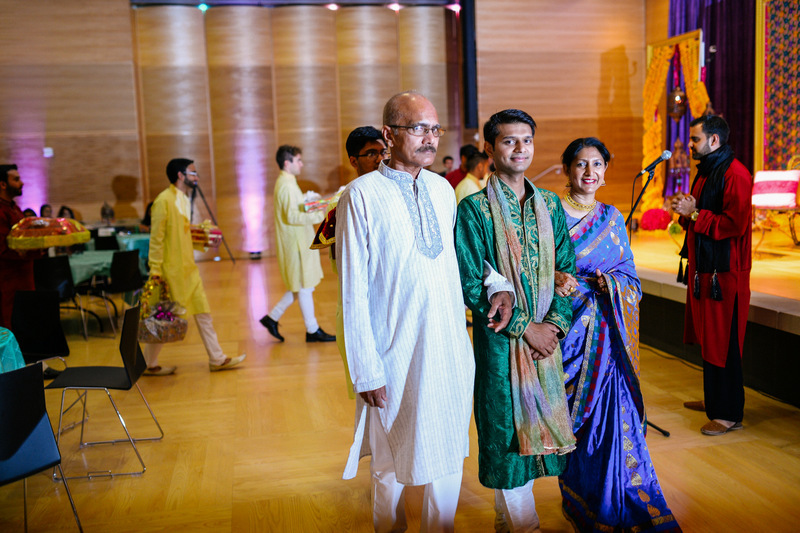 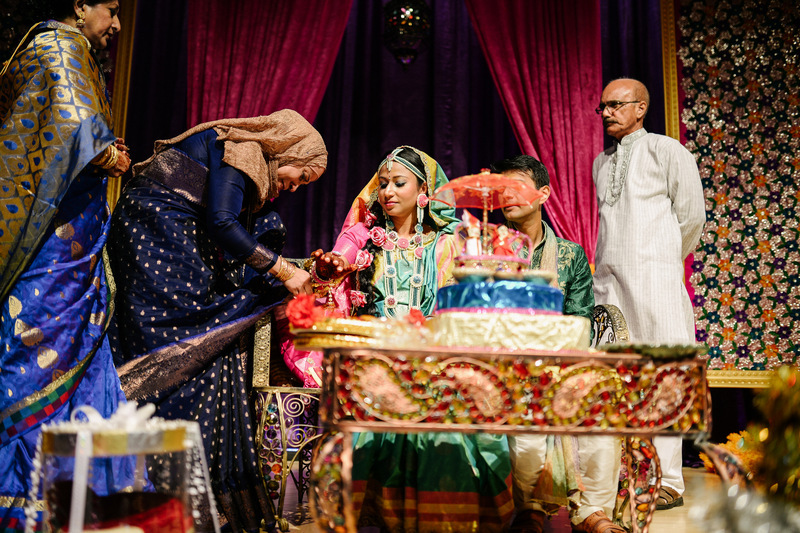 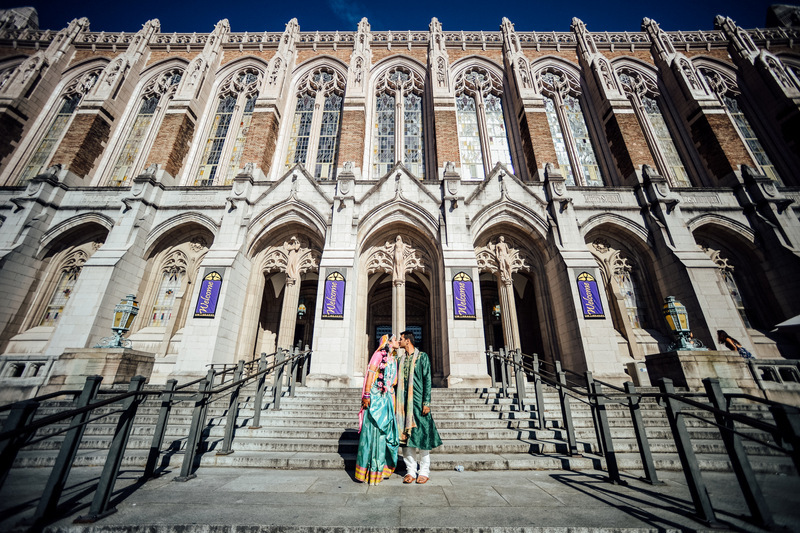 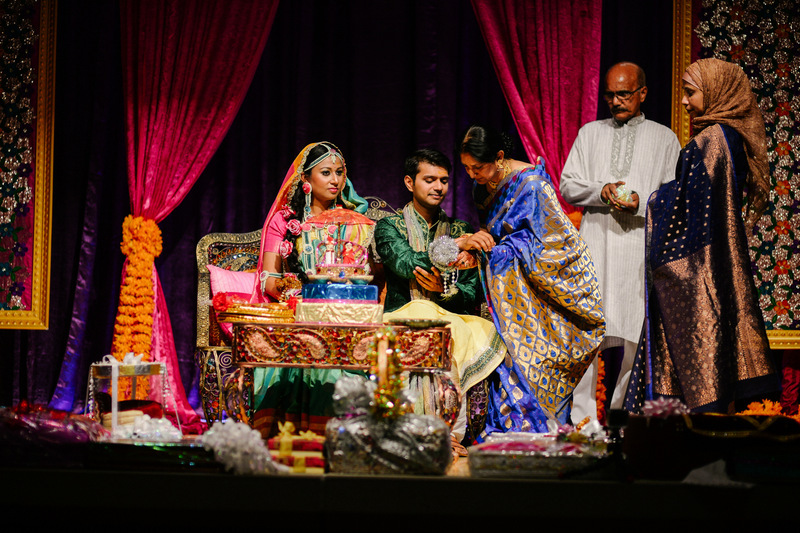 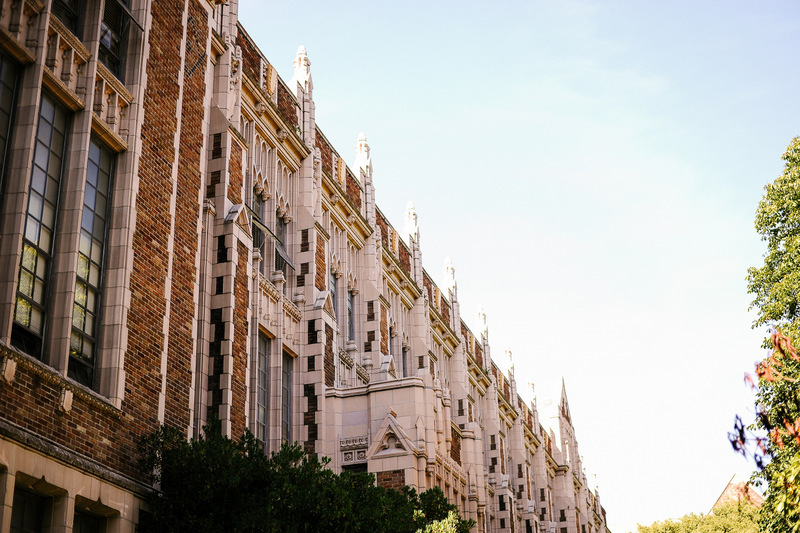 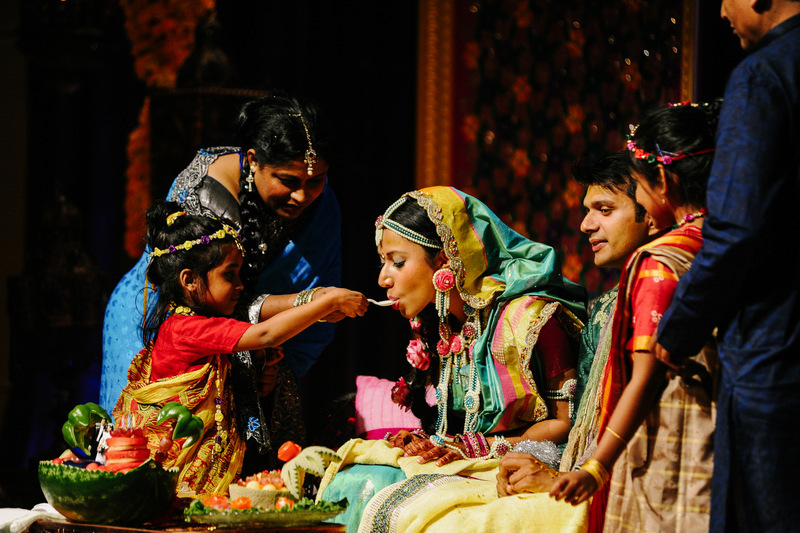 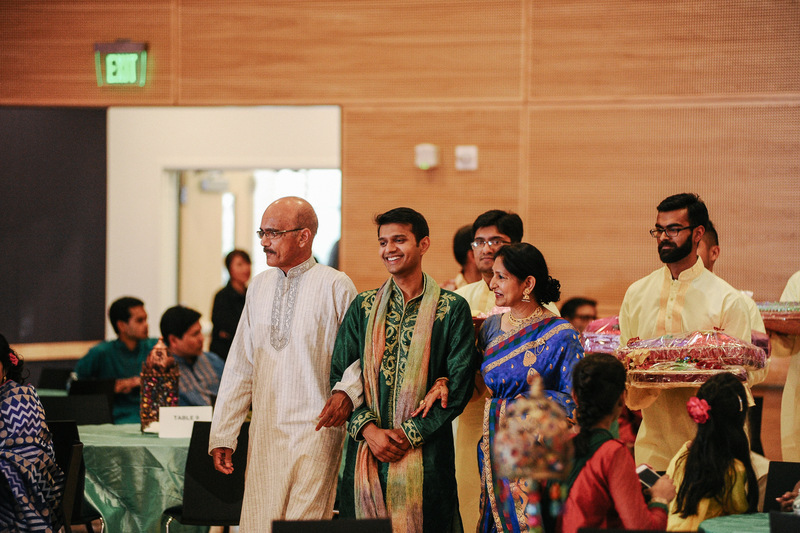 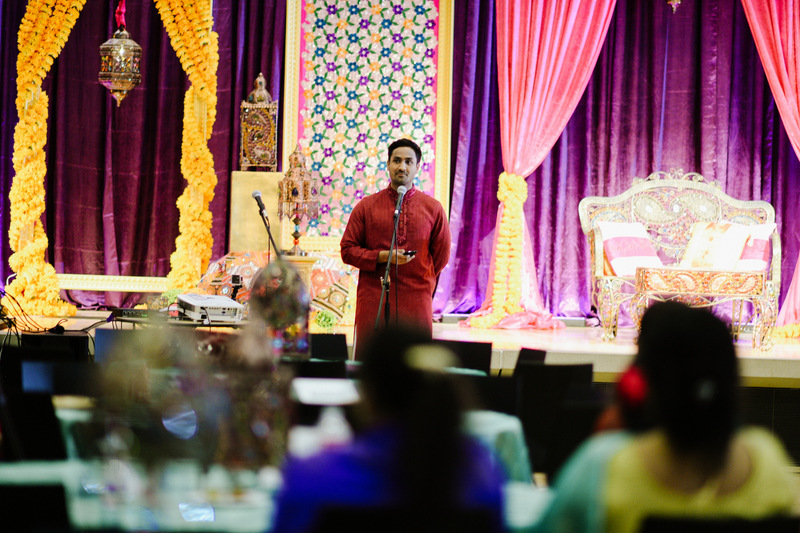 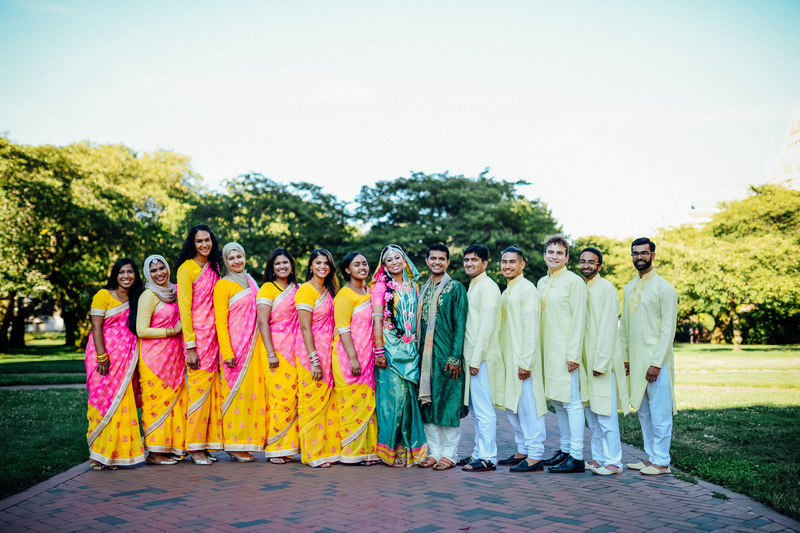 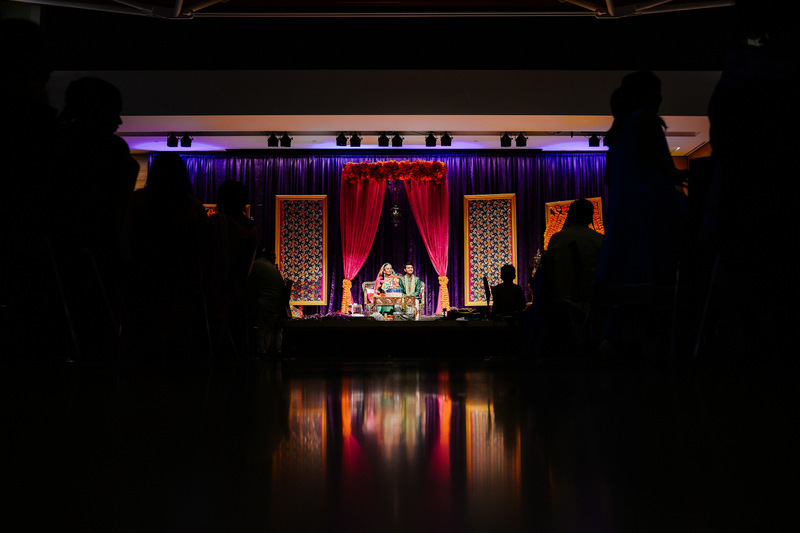 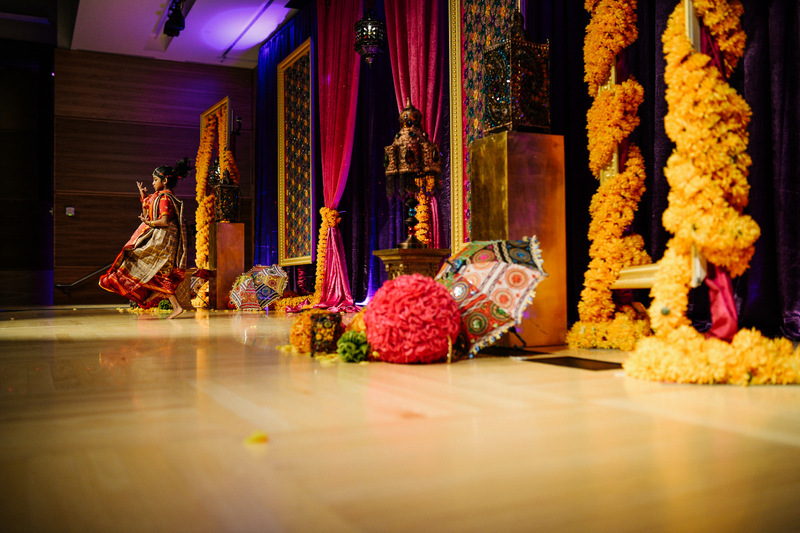 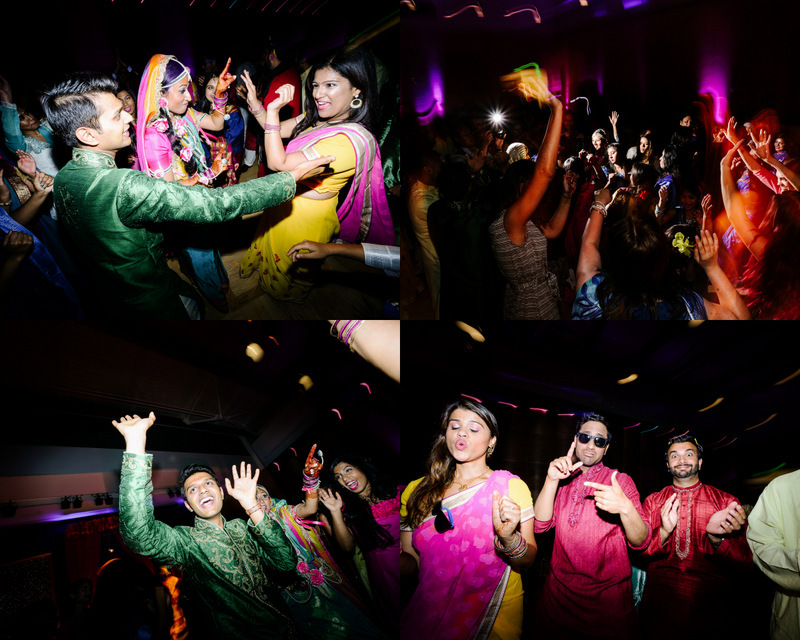 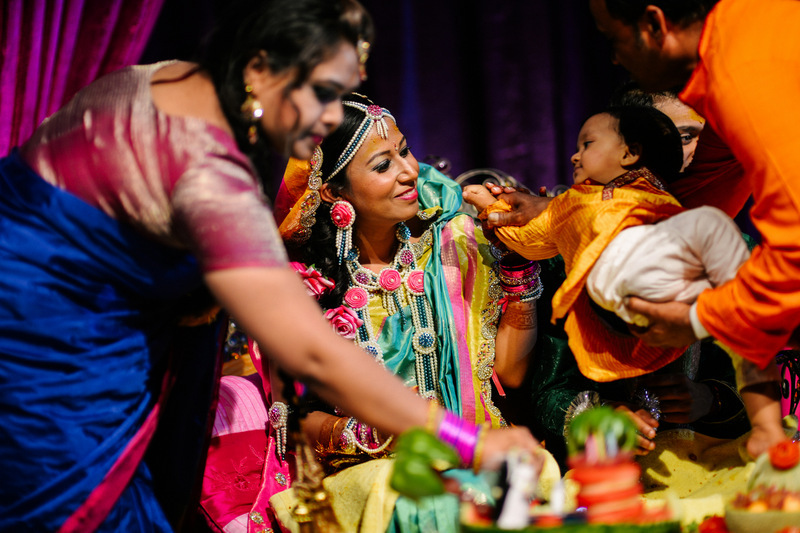 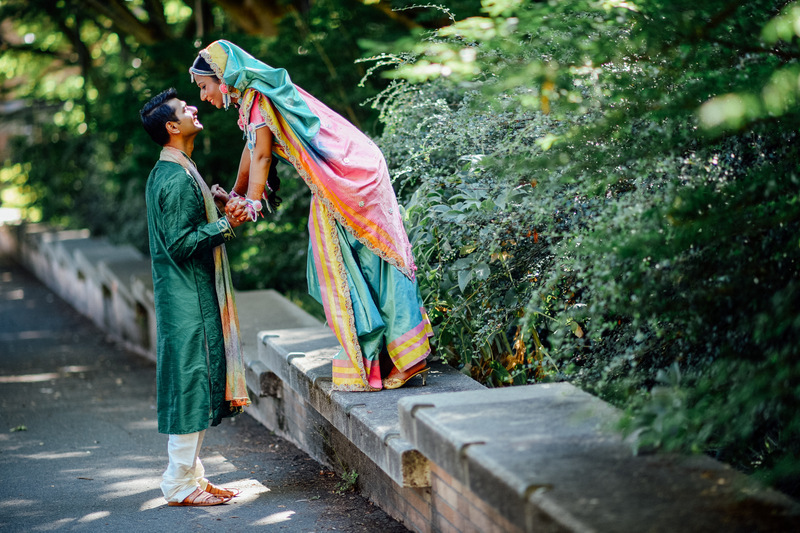 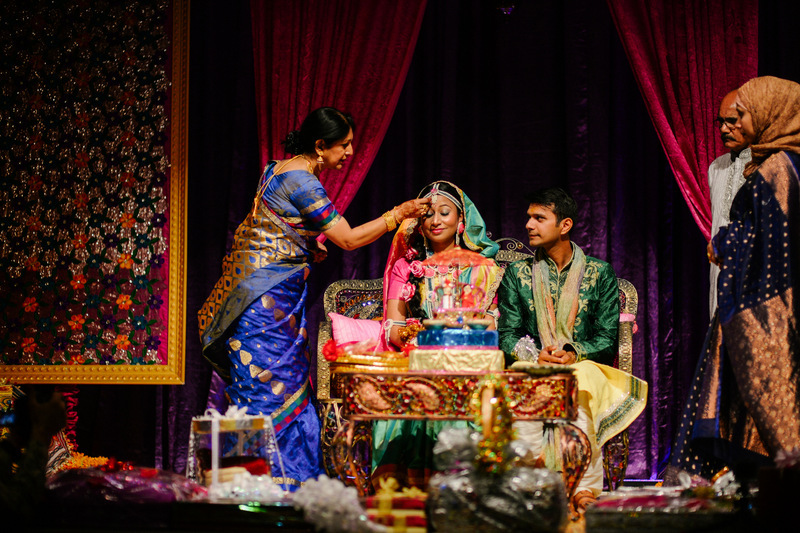 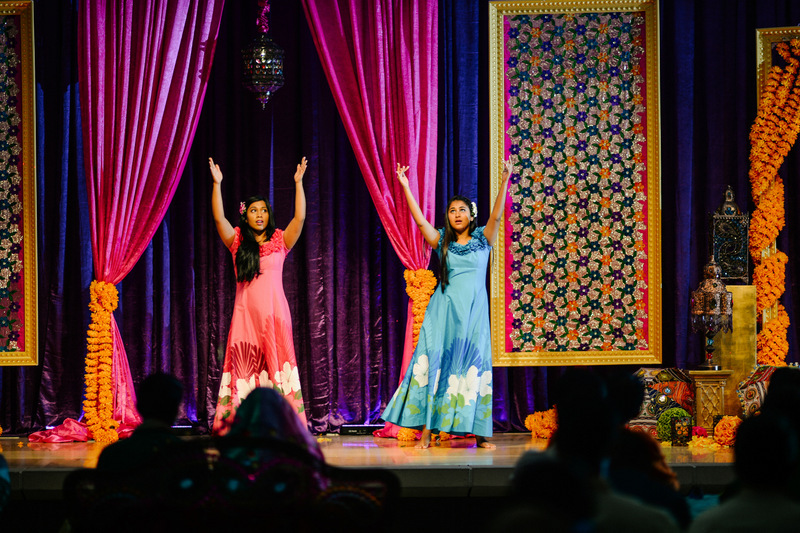 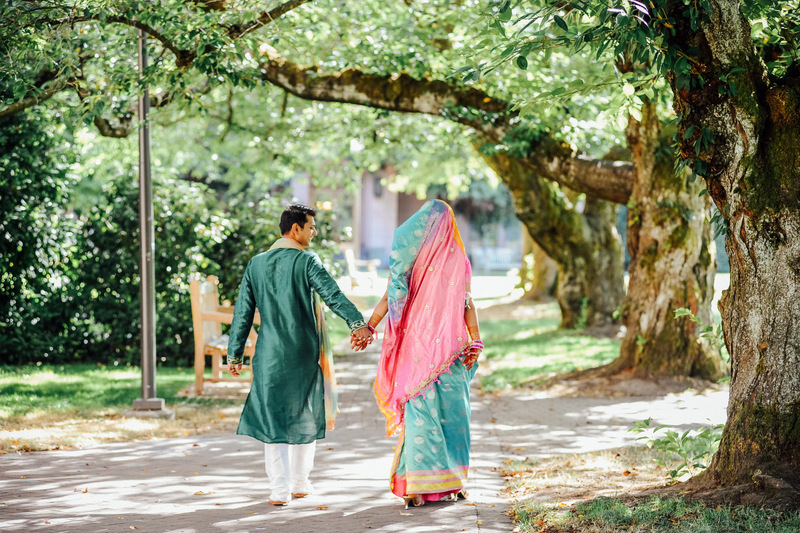 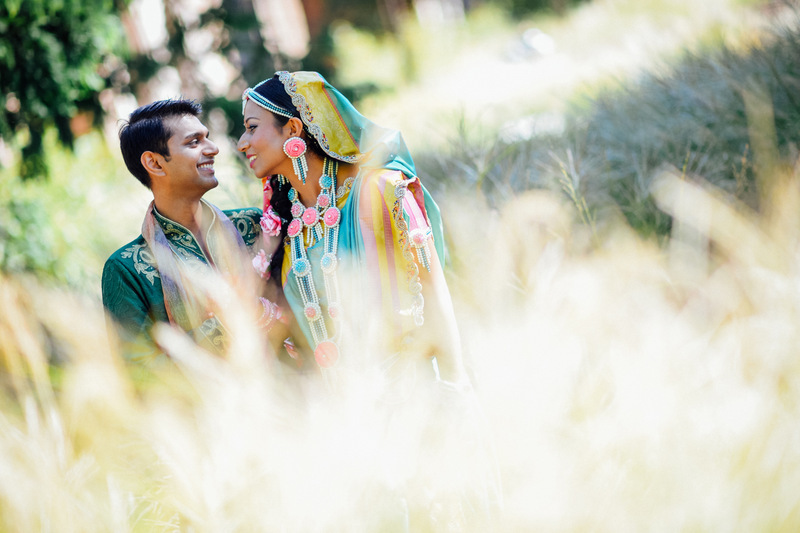 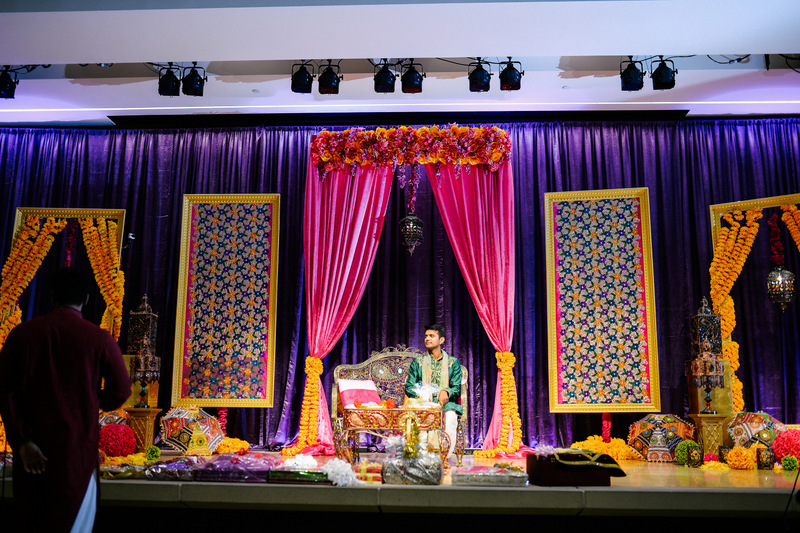 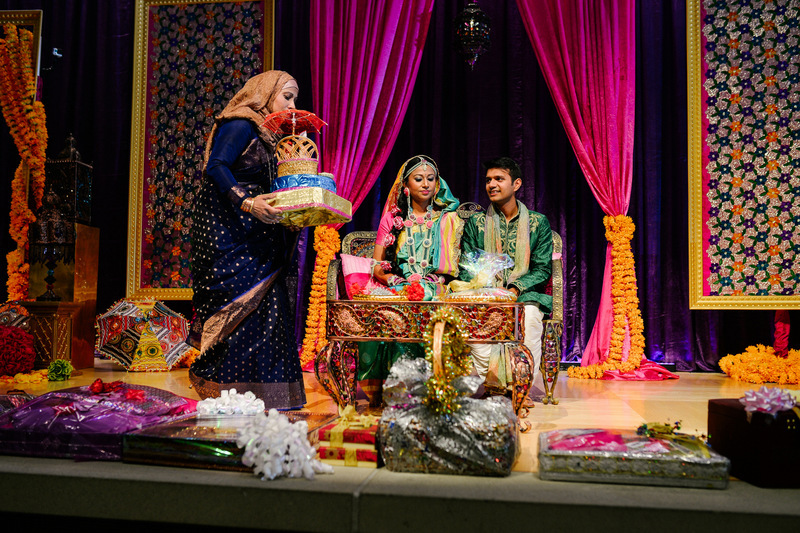 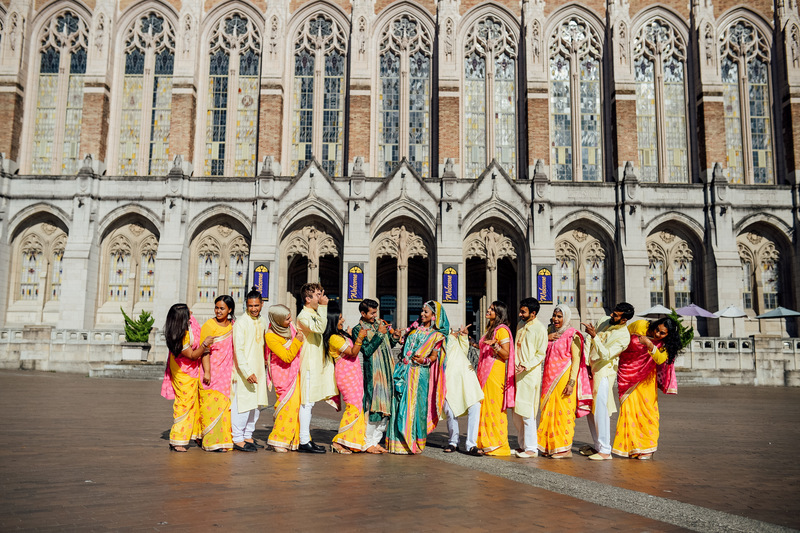 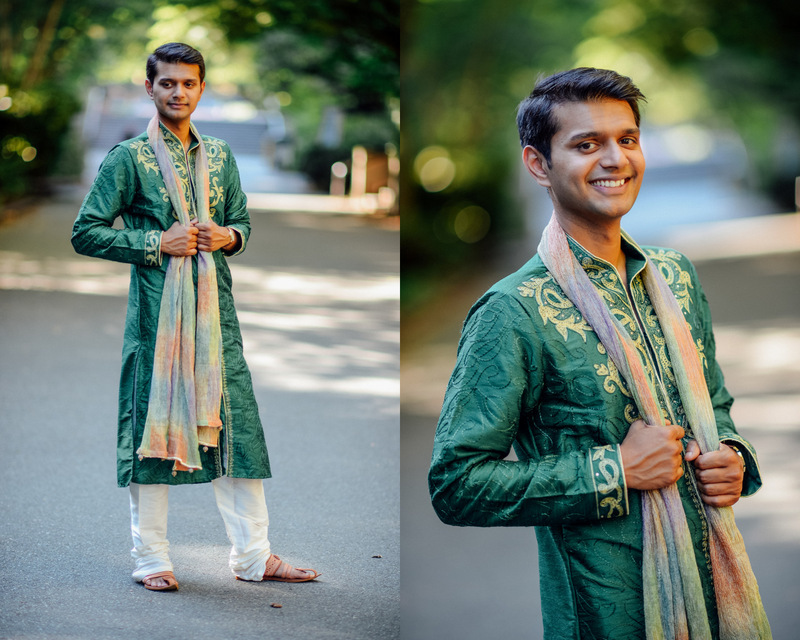 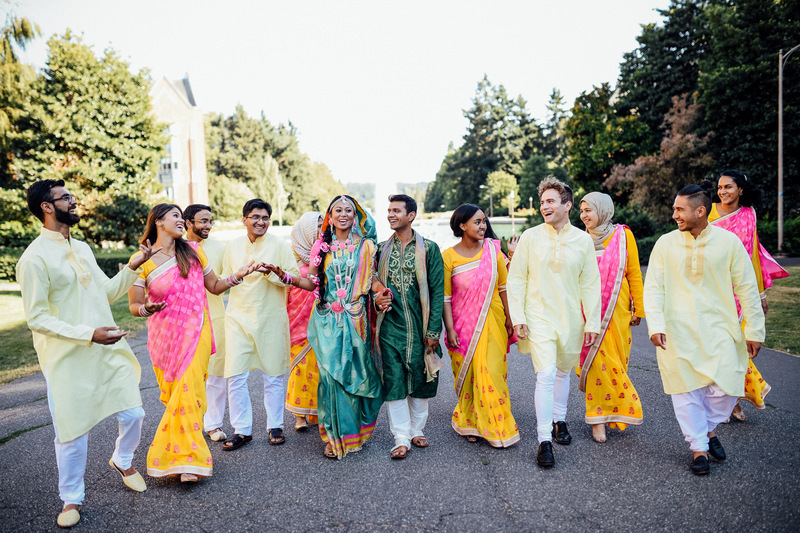 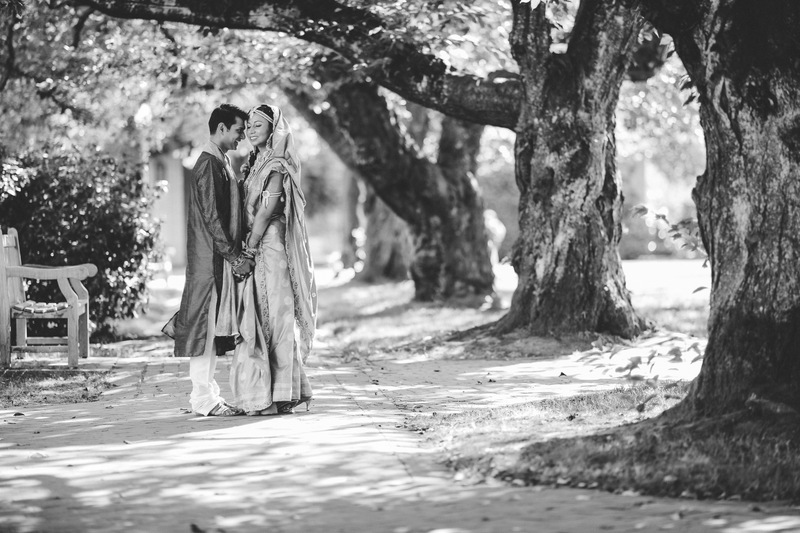 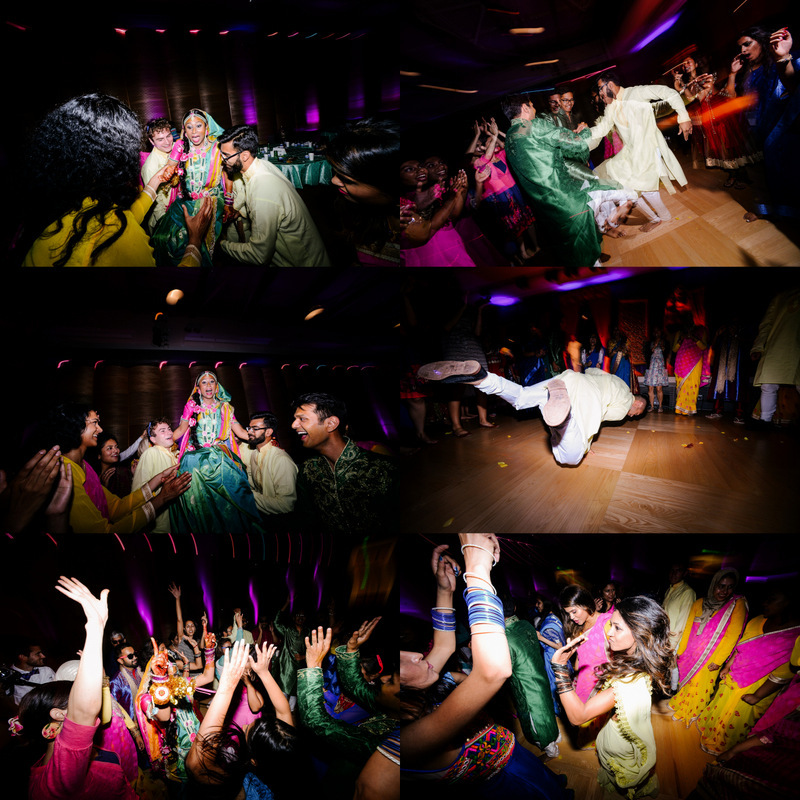 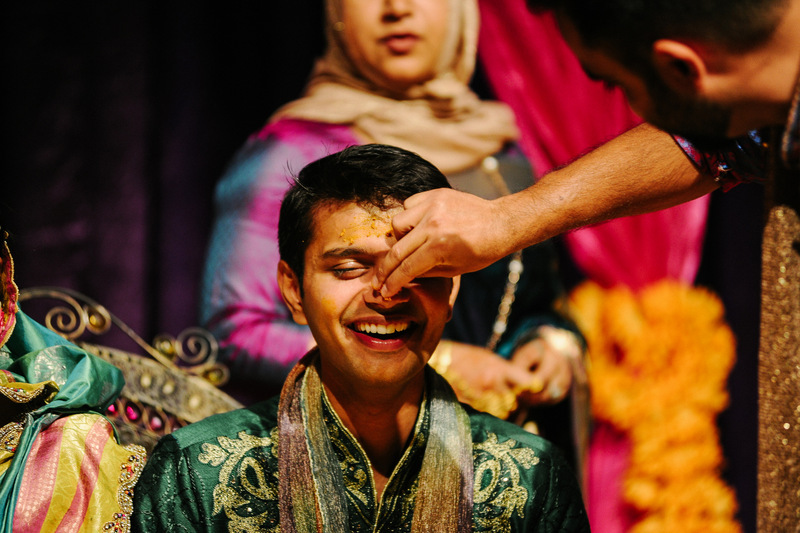 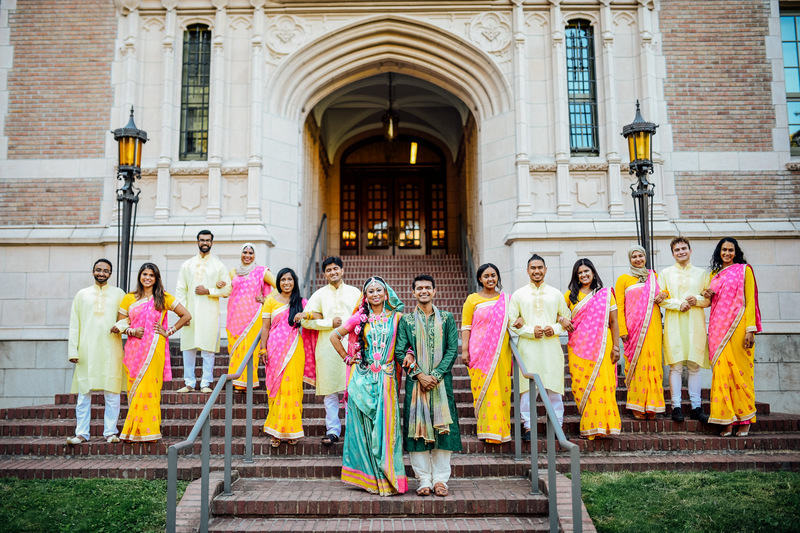 Samia + Galib’s Gaye Holud Bengali Ceremony was held at the University of Washington where they both attended. 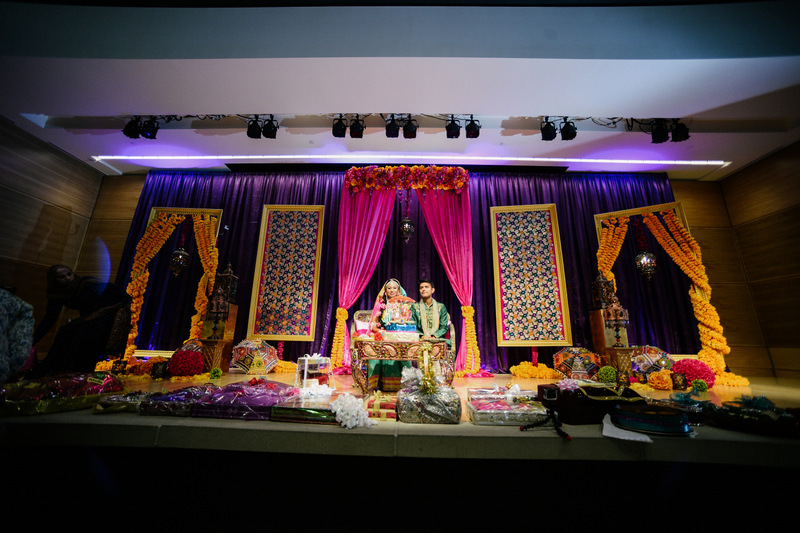 It was a beautiful ceremony with intricate clothing, and a beautiful stage that was the centerpiece of their ceremony. 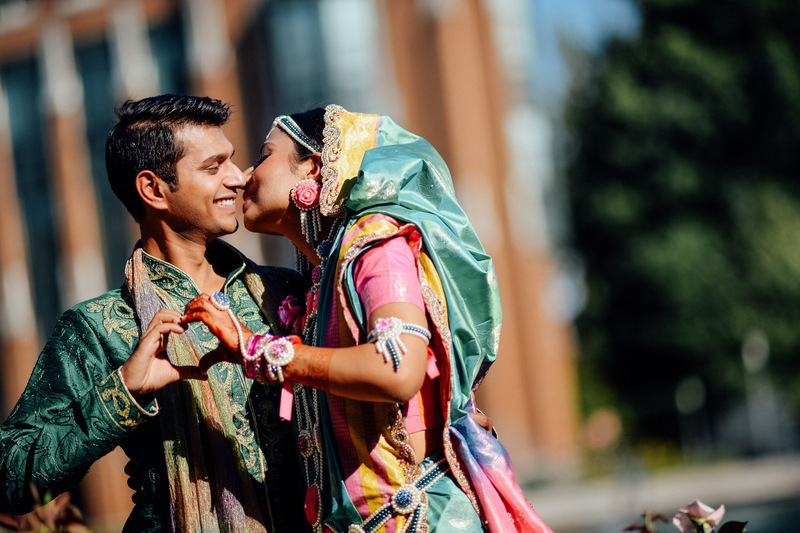 A lot of talented family and friends performed for the couple including a sweet video that was made by many of their wedding party members that stole the show:). 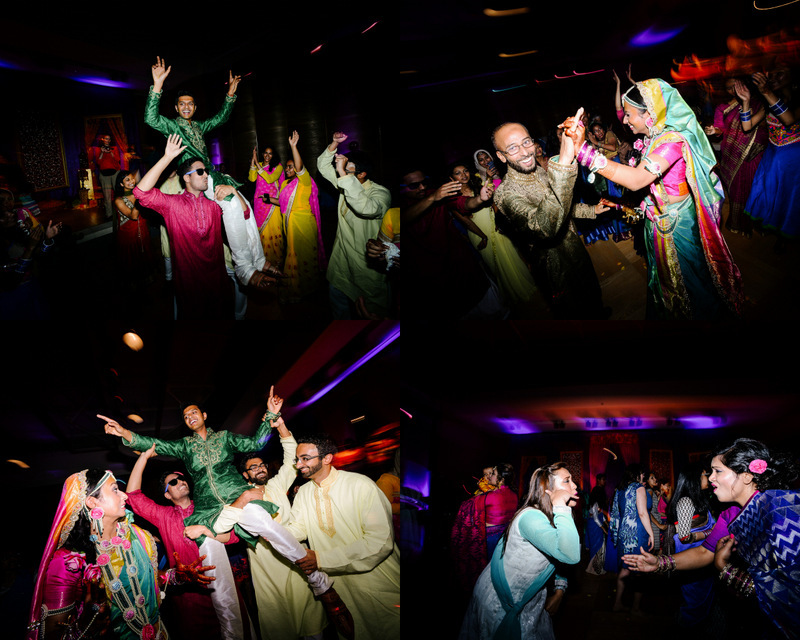 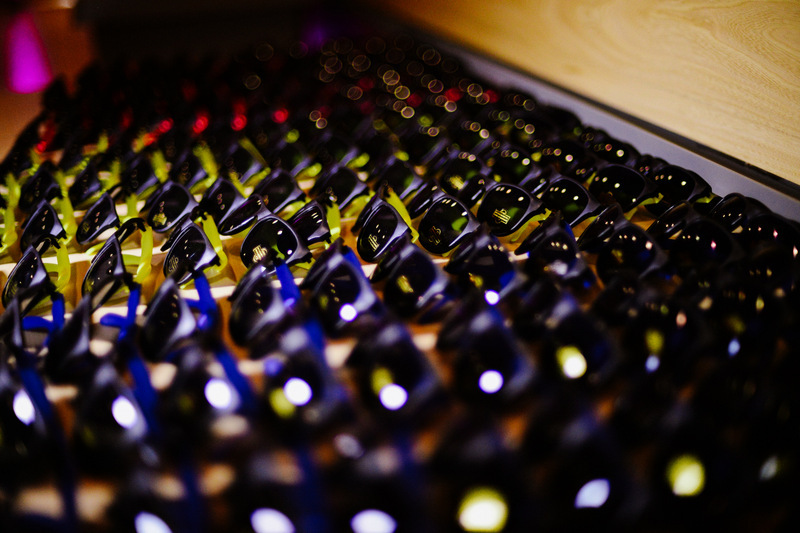 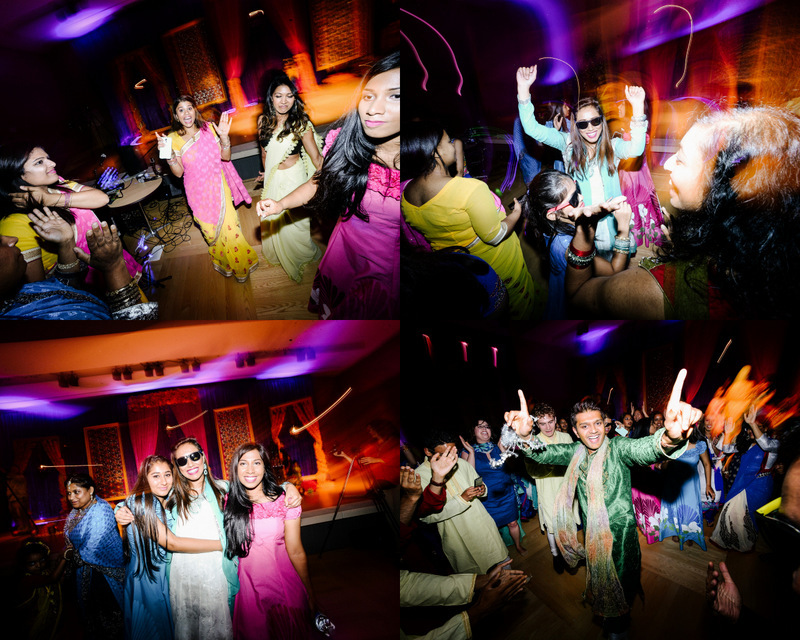 With a lot of dancing through the evening, it seemed like the party shouldn’t stop; and it doesn’t….here is Day 2!